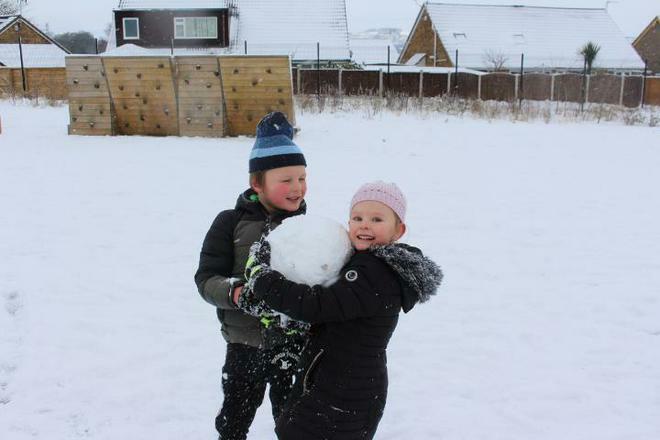 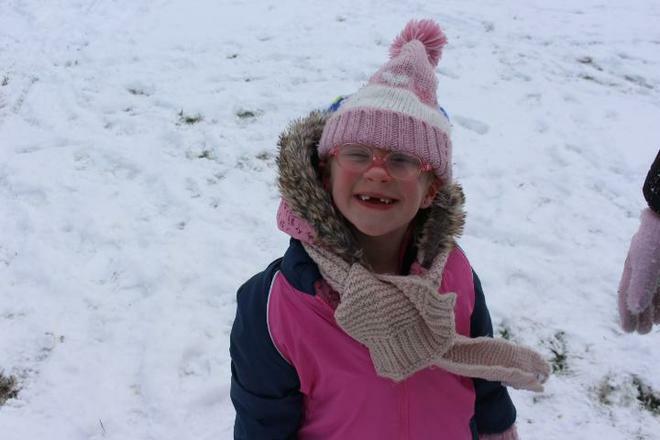 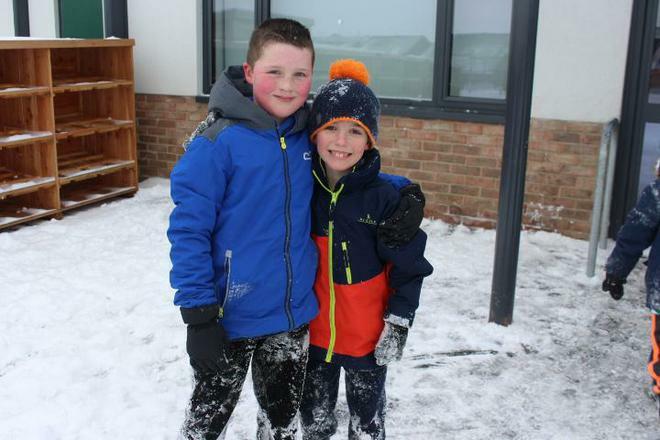 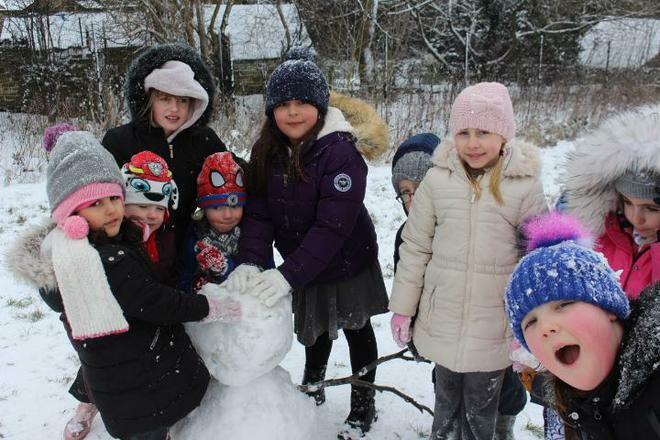 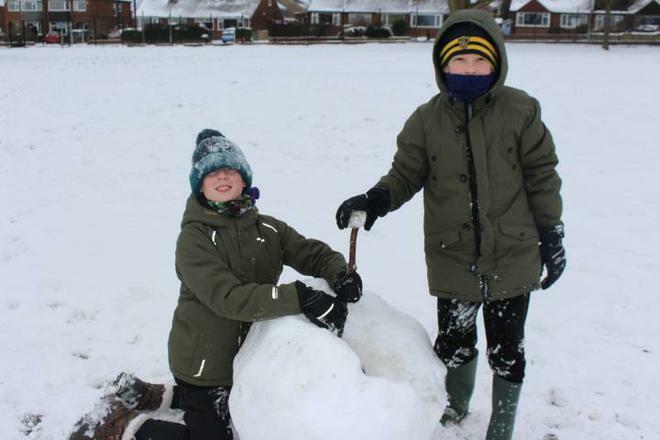 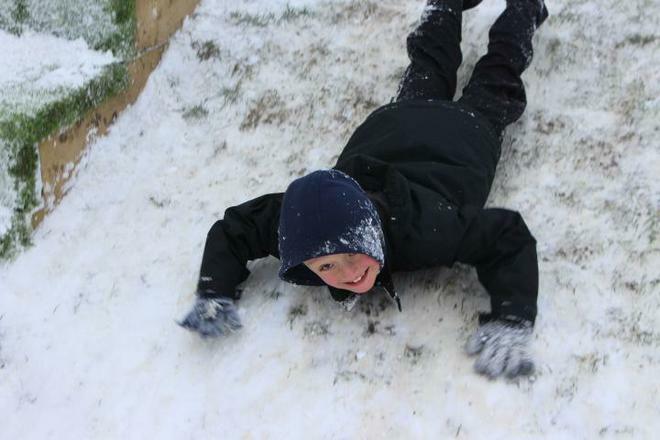 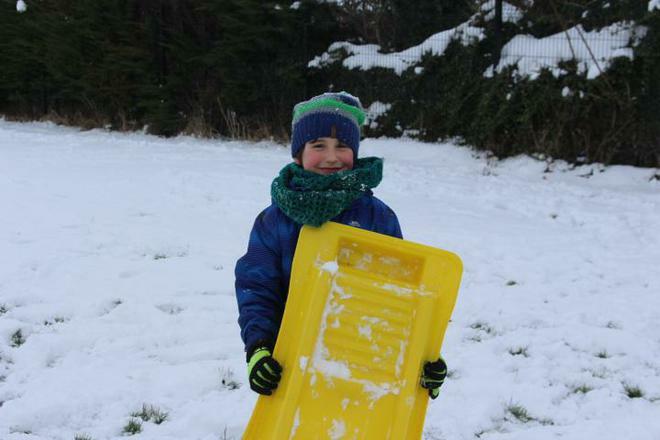 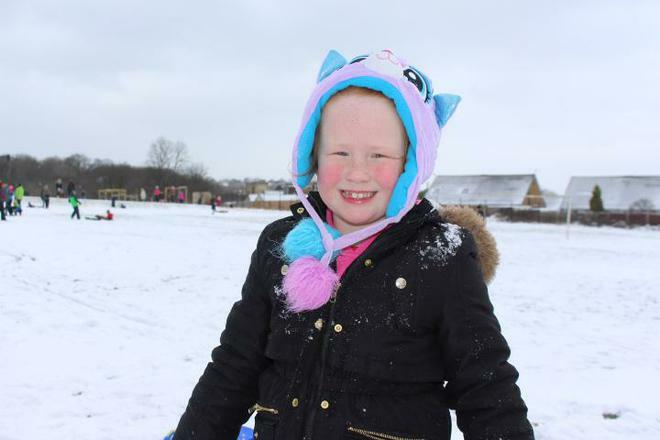 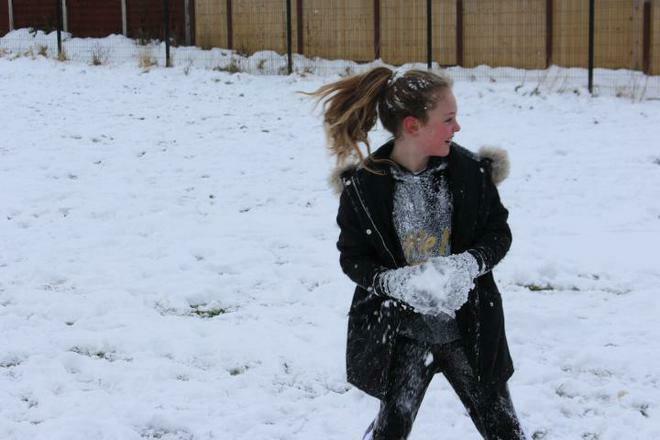 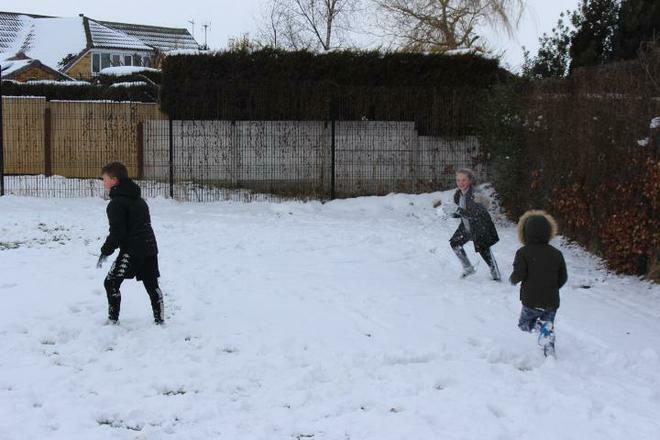 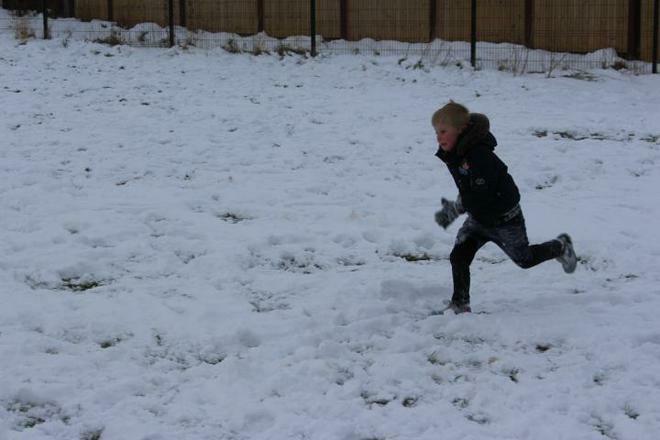 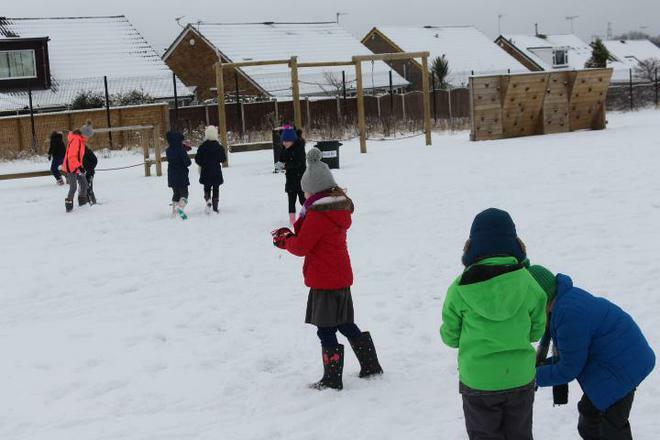 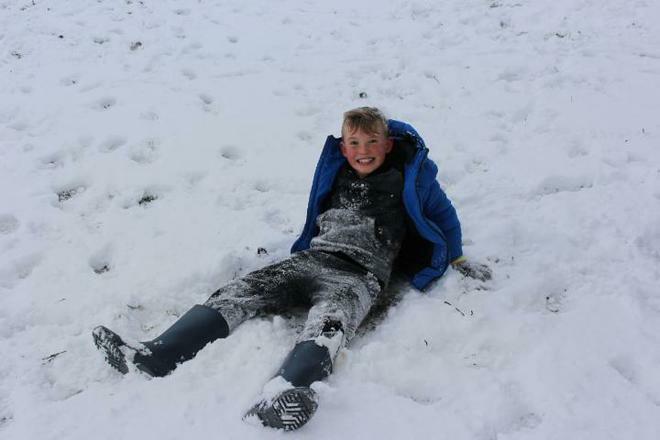 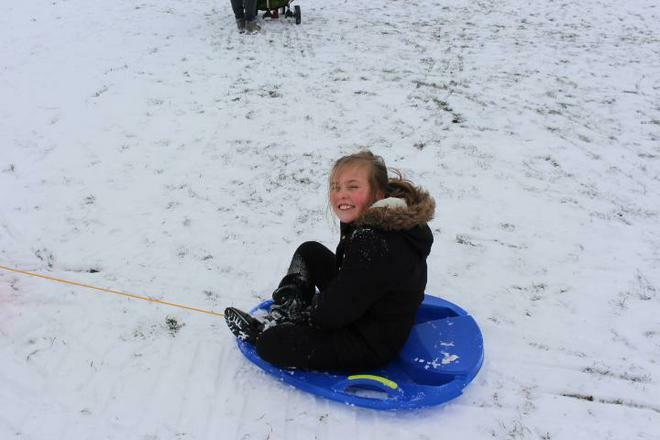 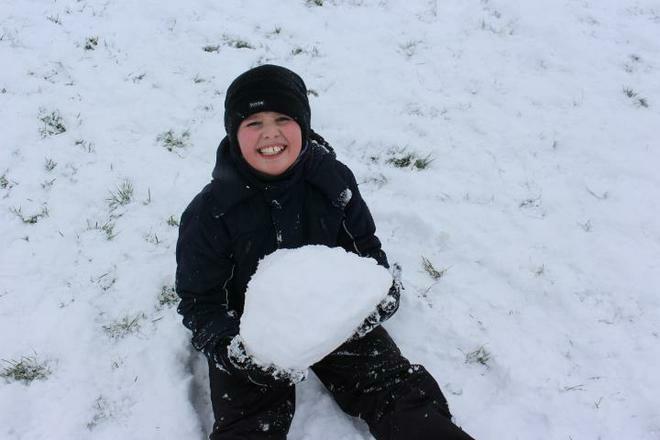 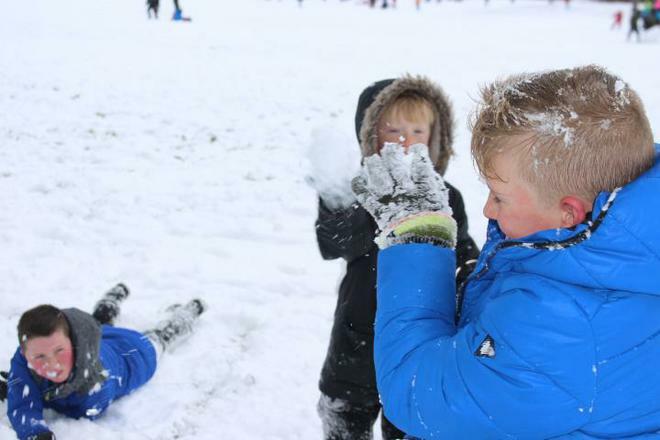 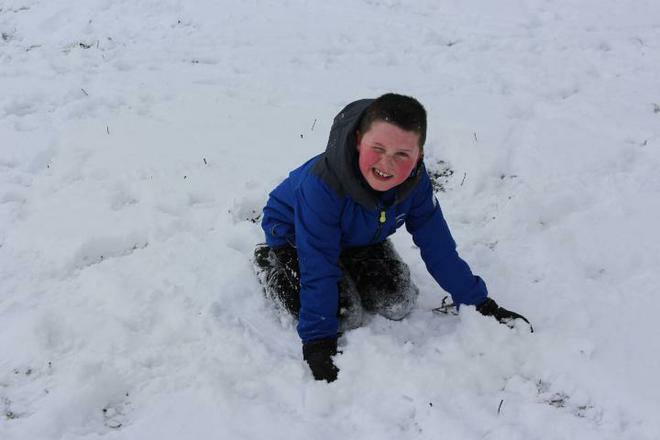 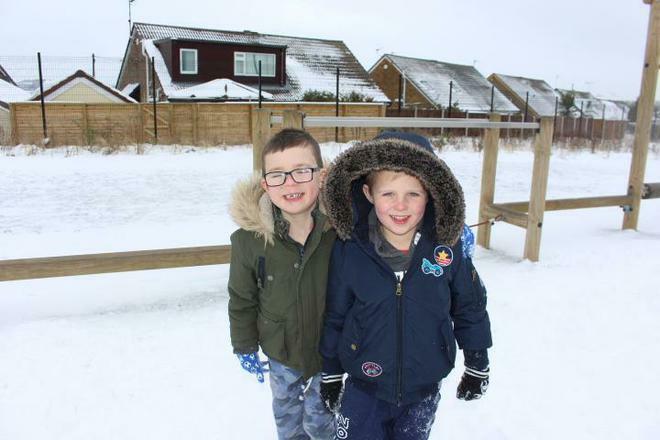 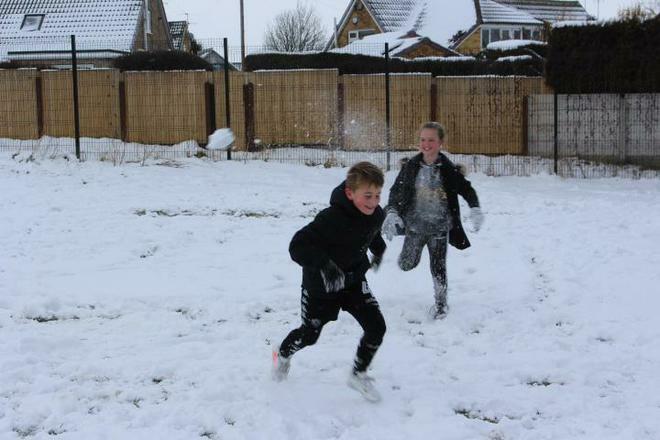 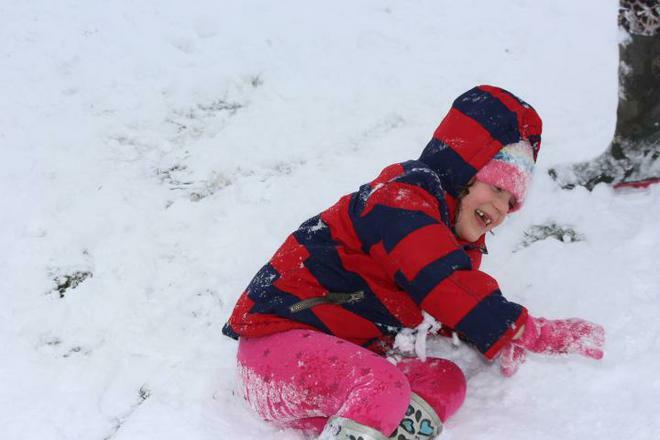 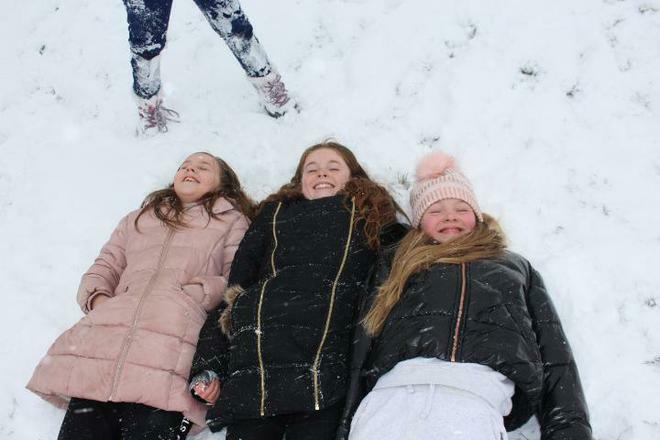 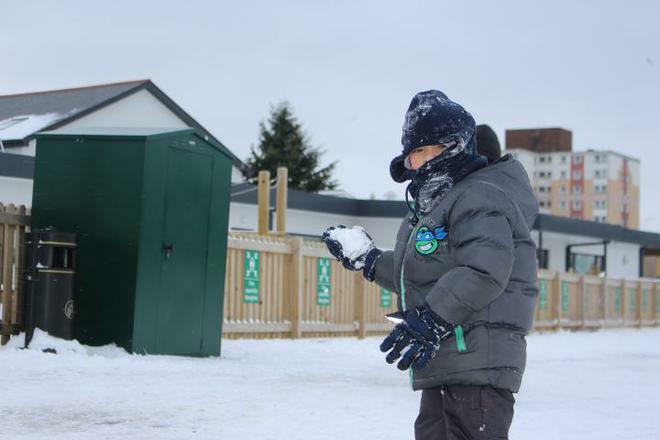 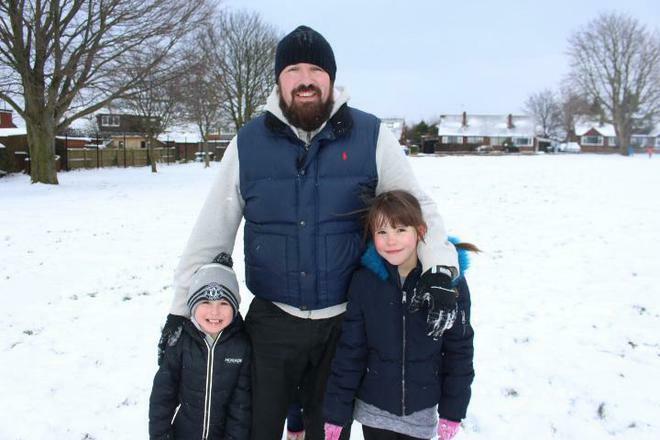 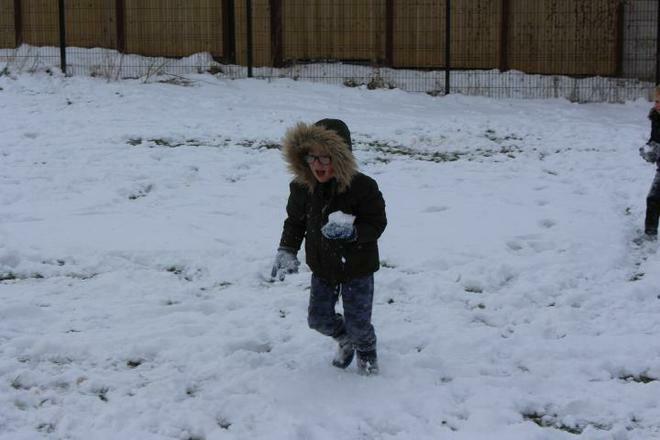 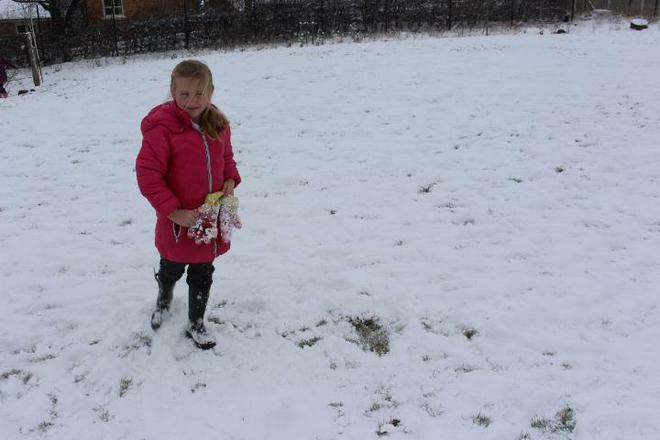 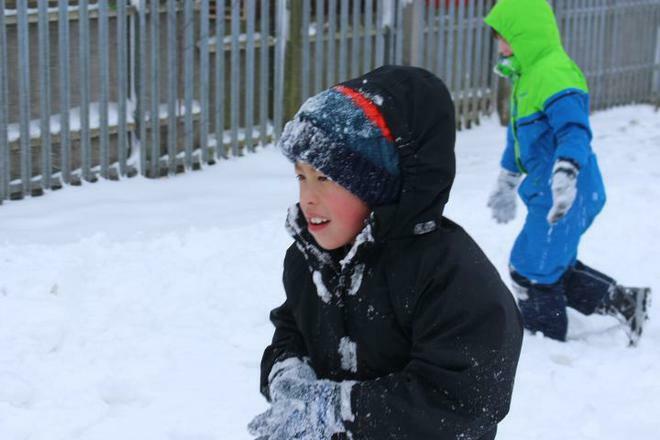 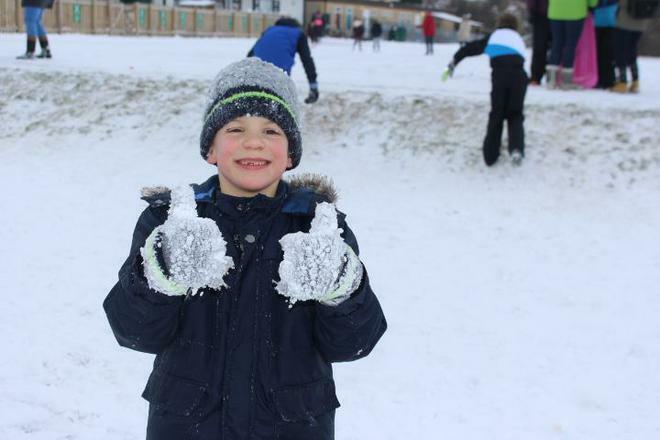 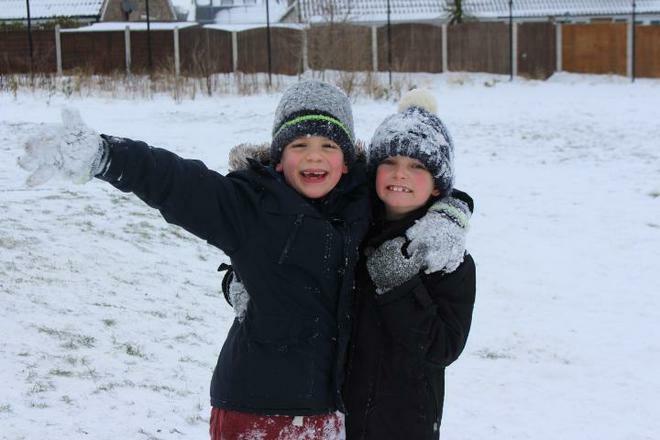 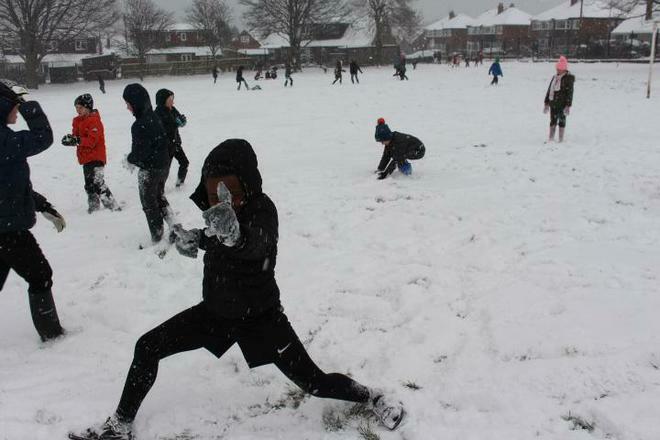 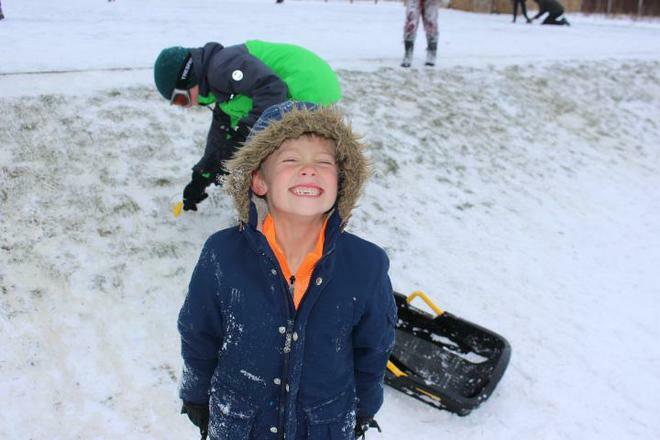 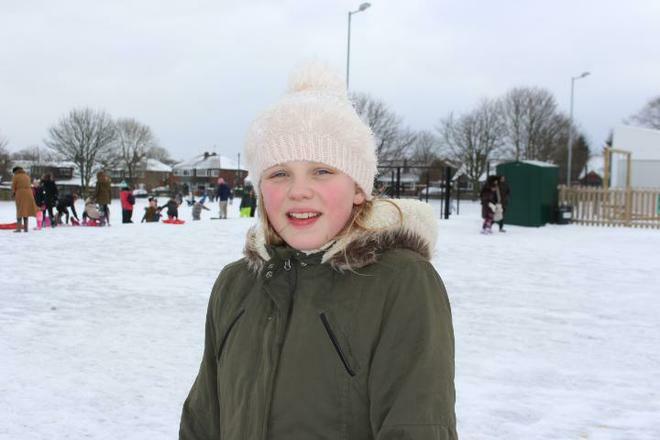 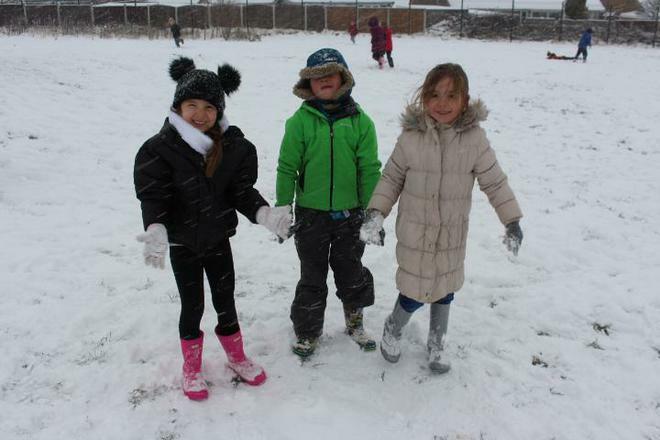 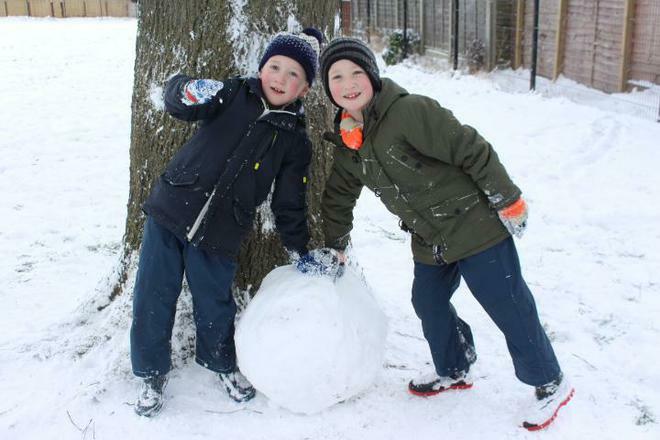 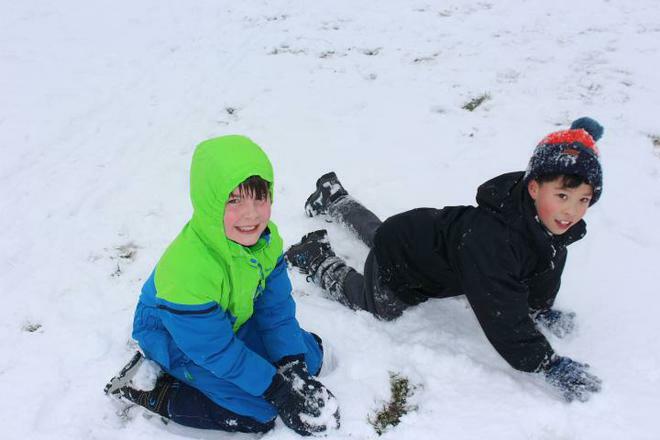 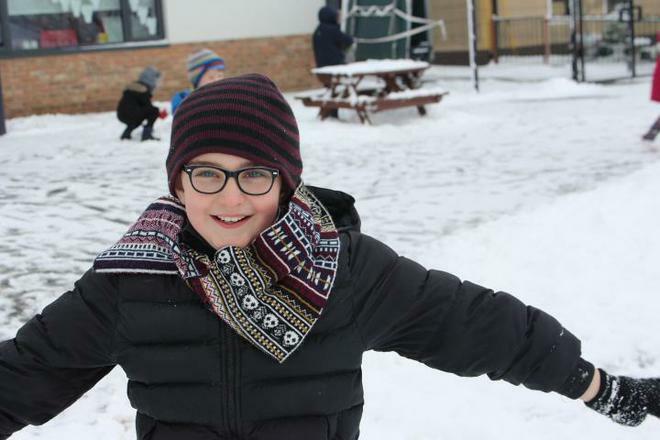 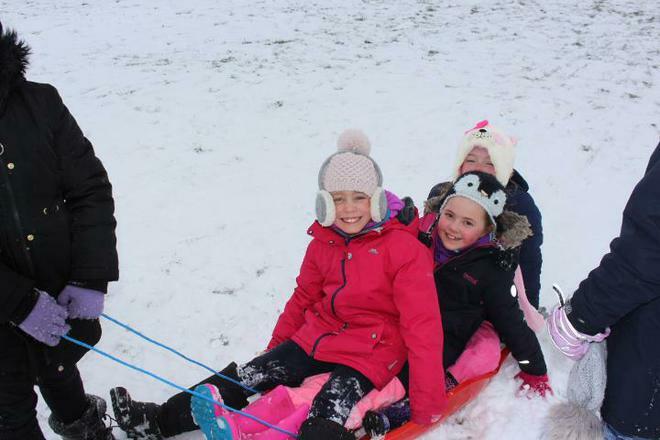 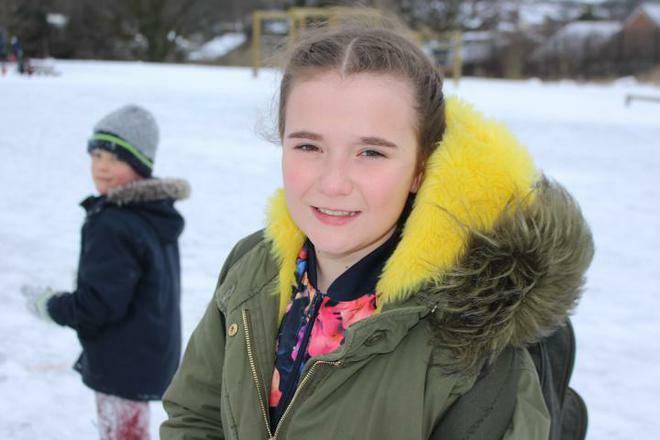 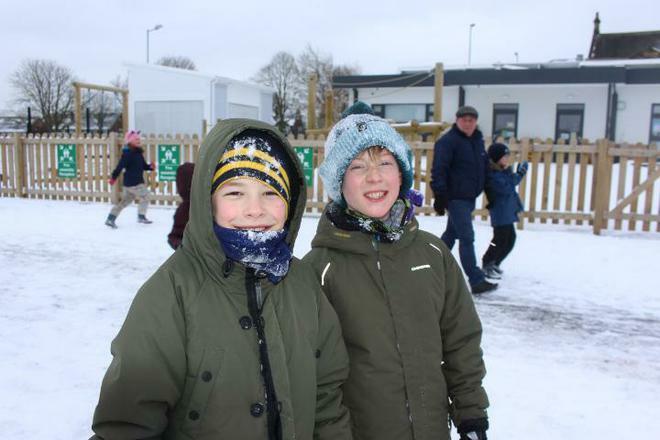 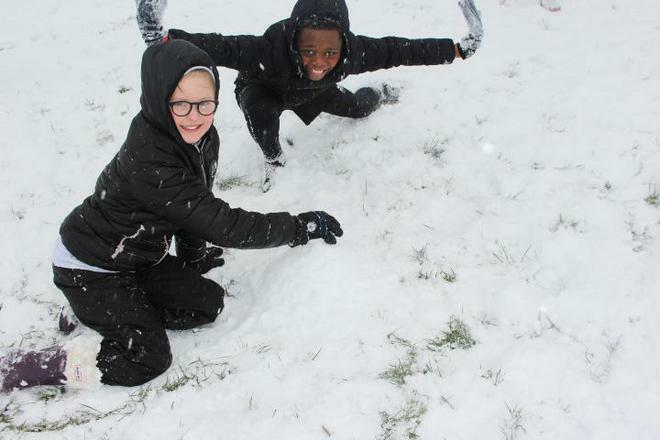 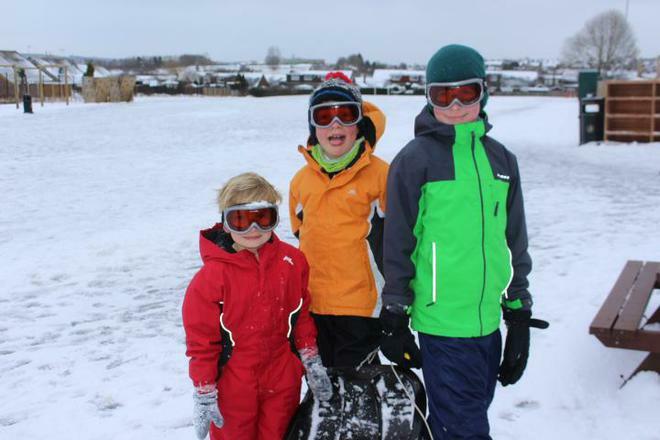 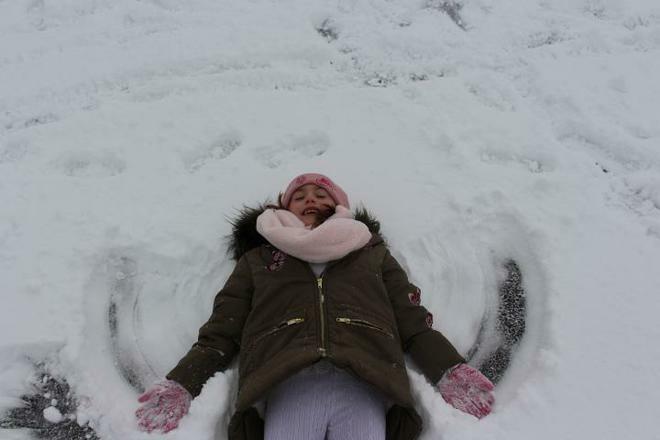 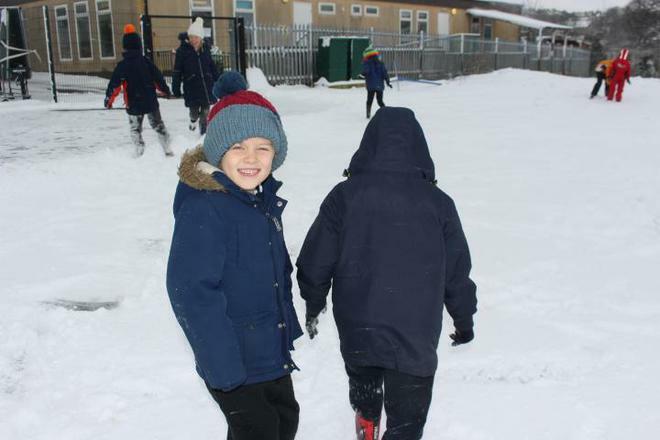 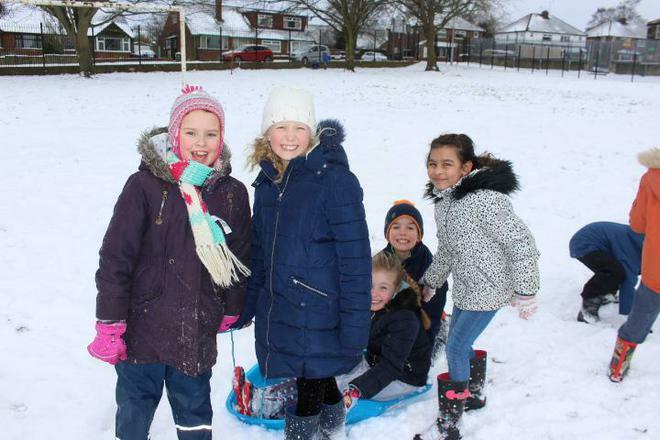 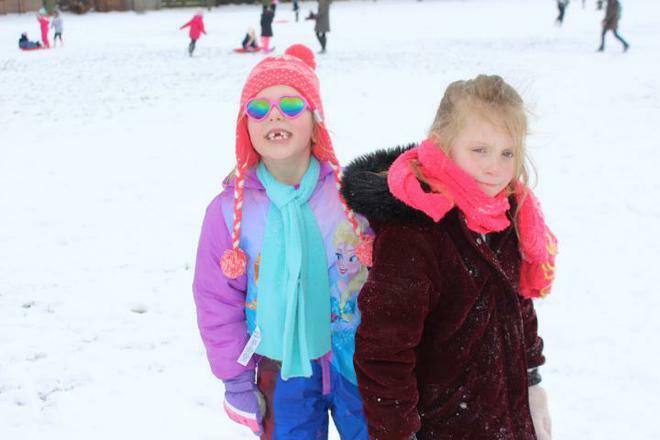 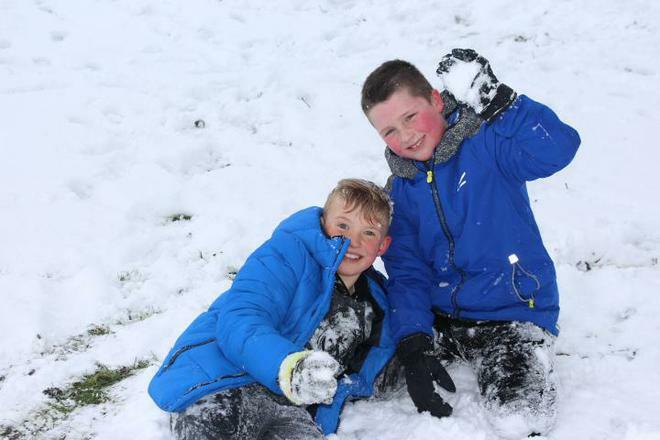 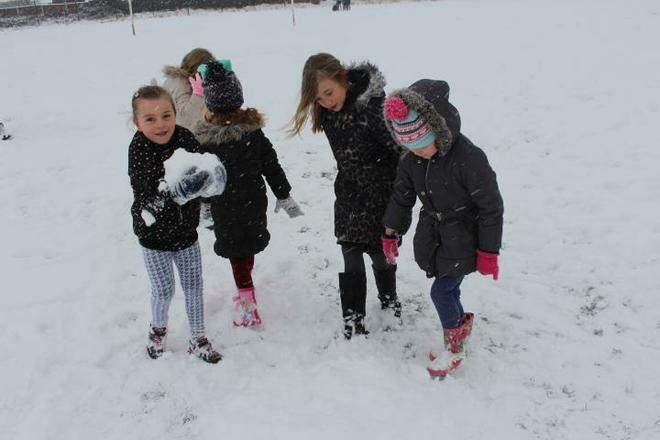 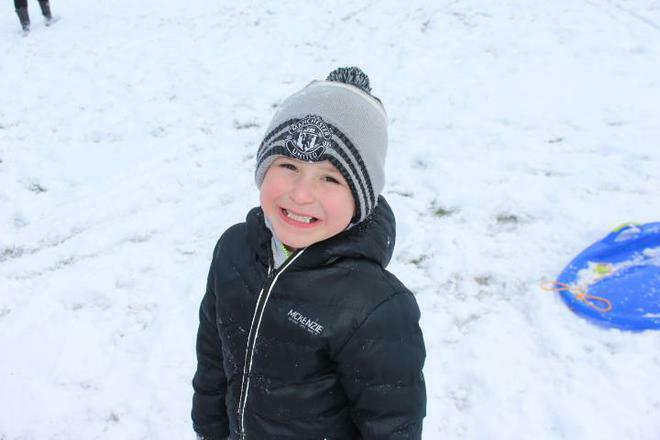 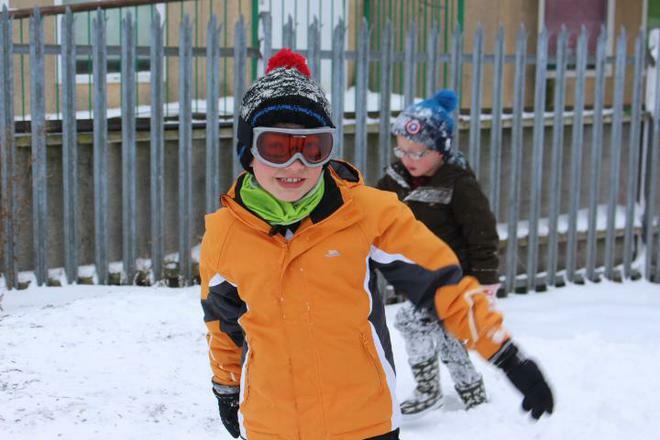 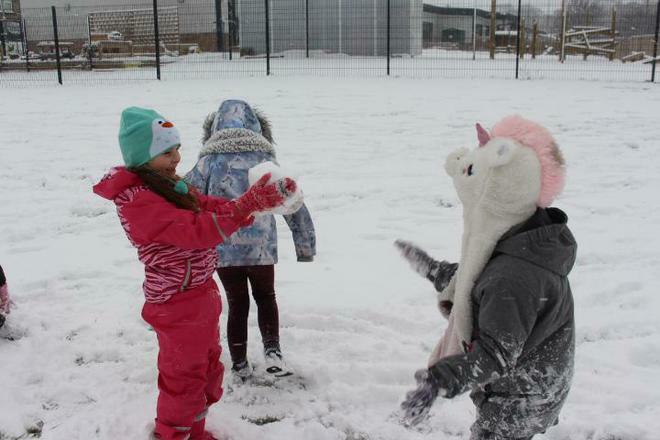 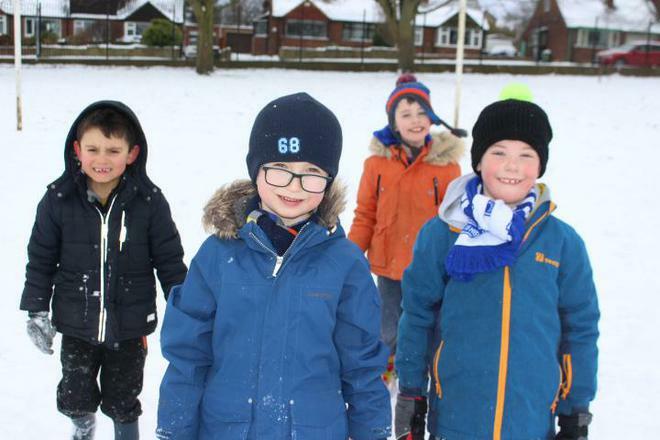 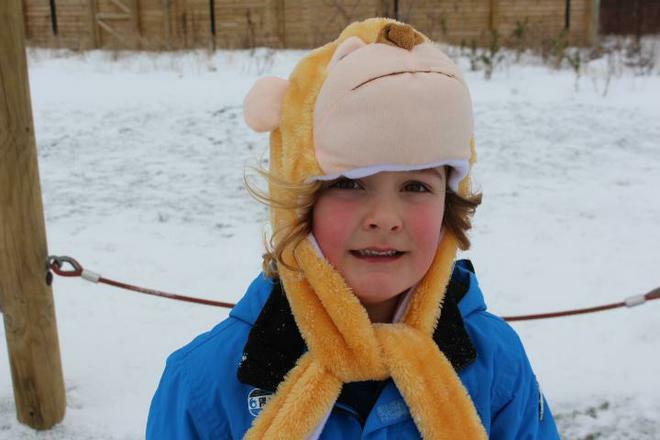 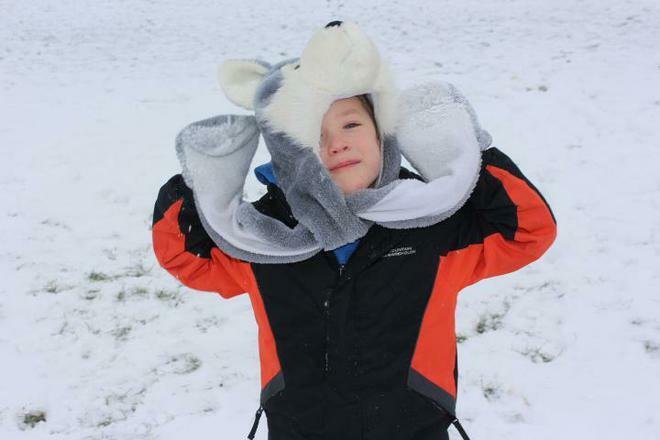 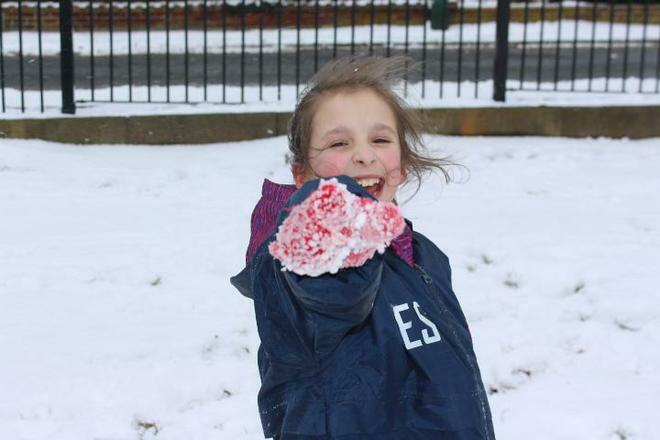 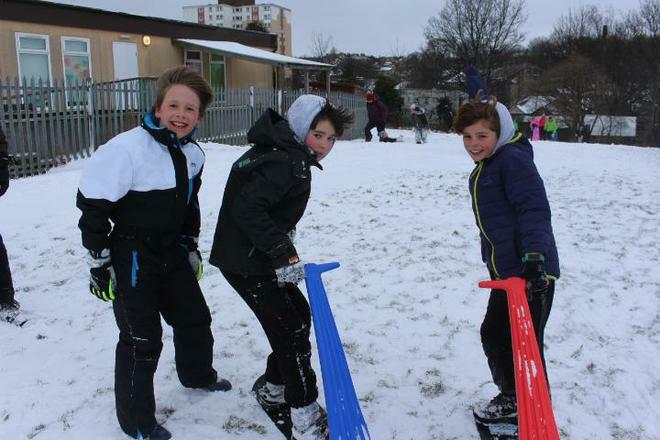 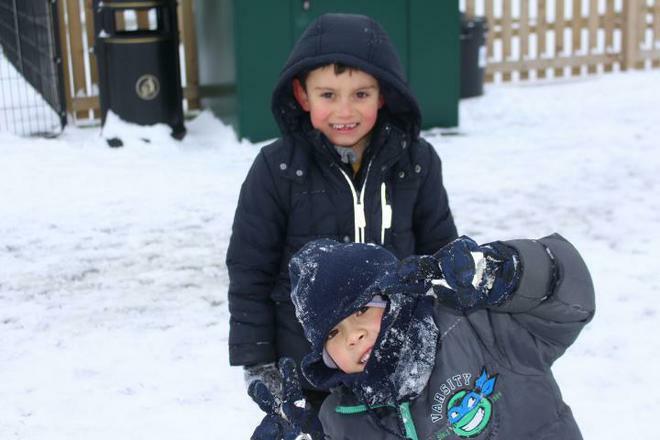 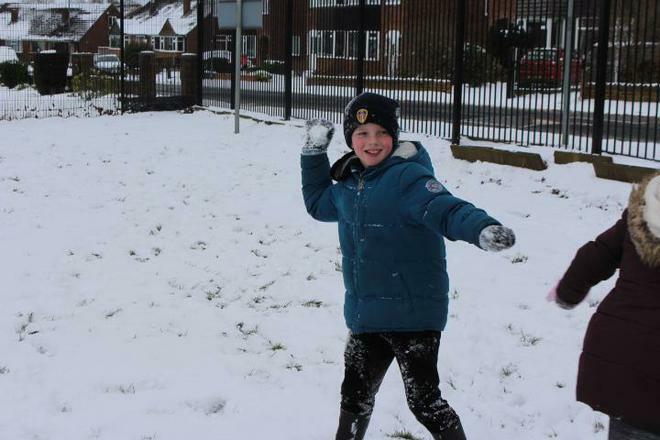 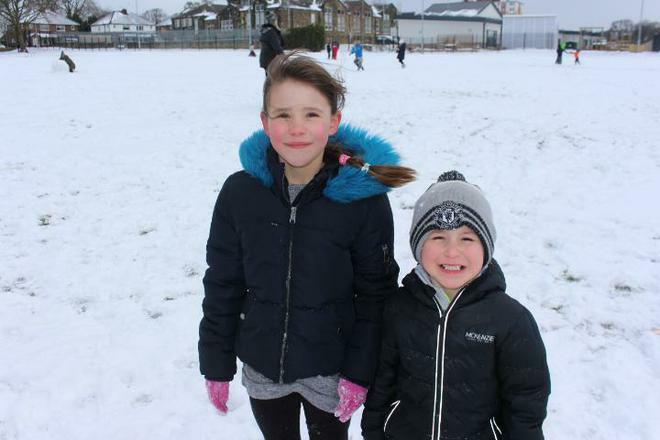 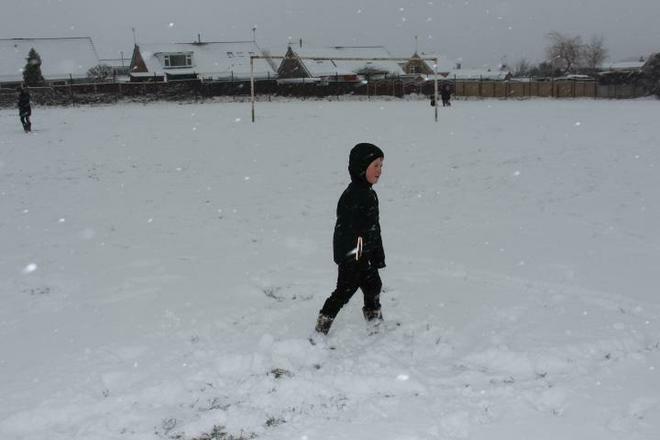 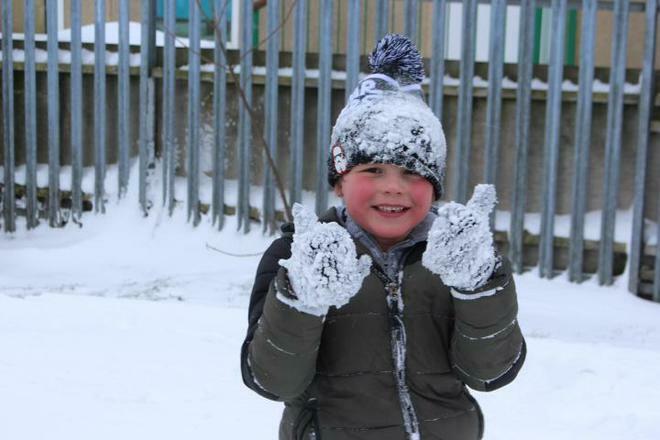 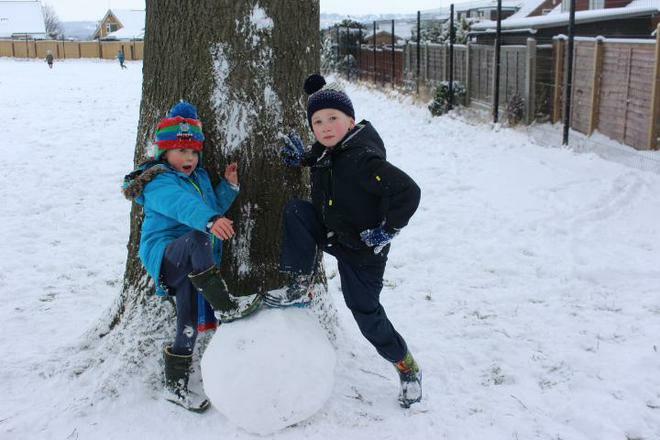 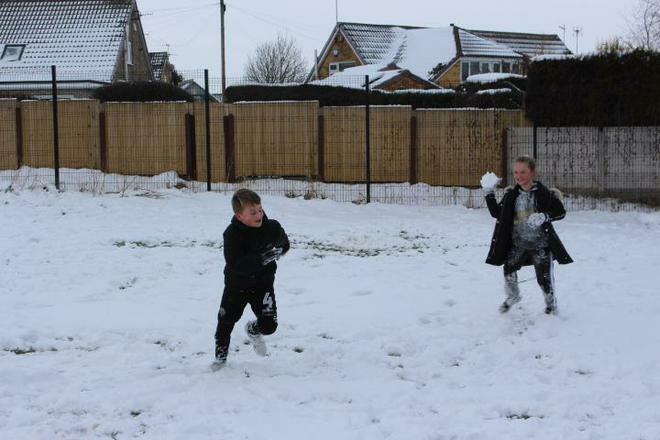 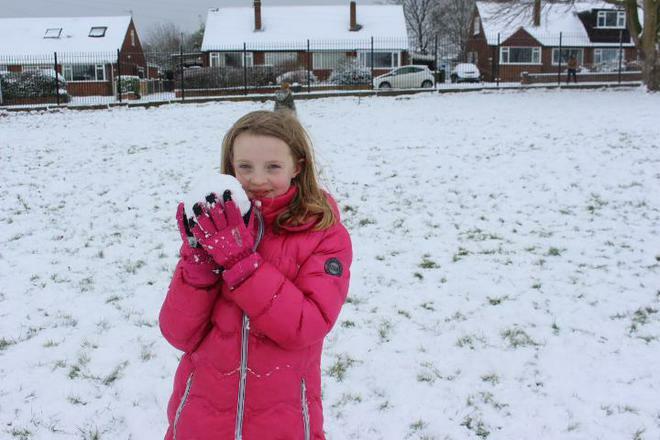 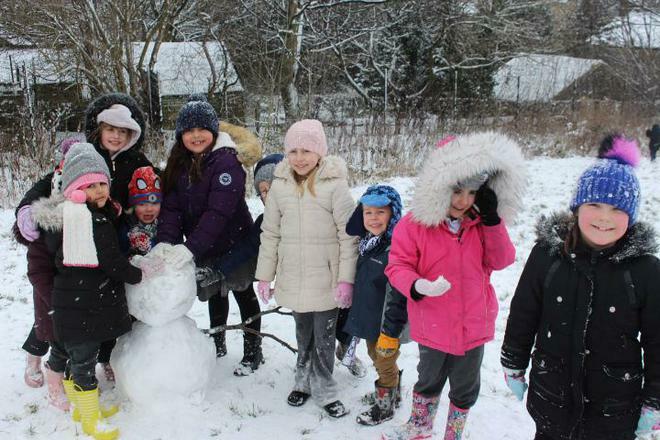 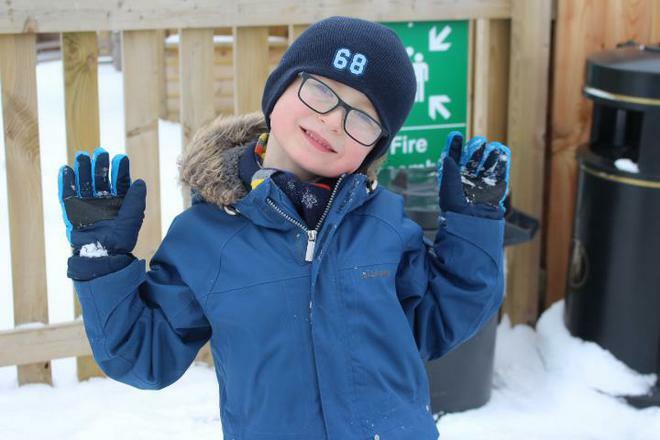 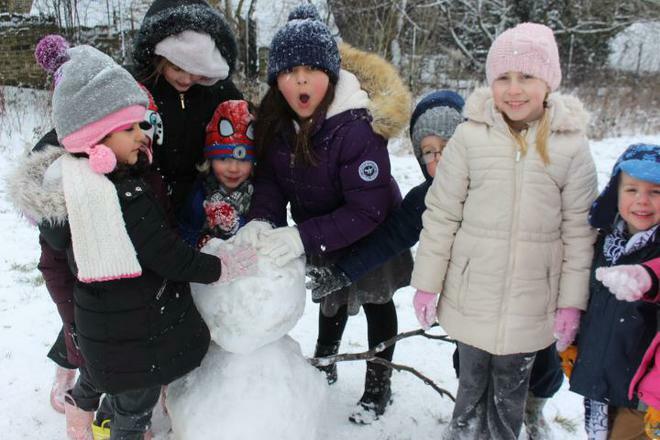 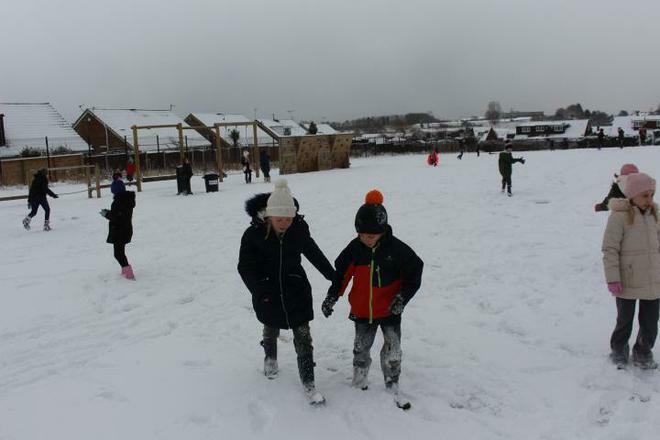 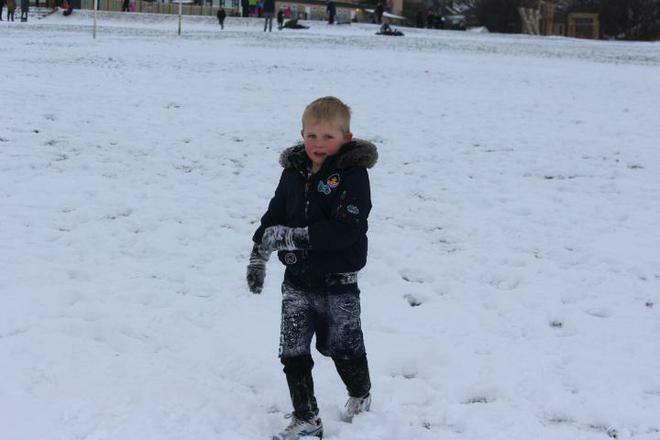 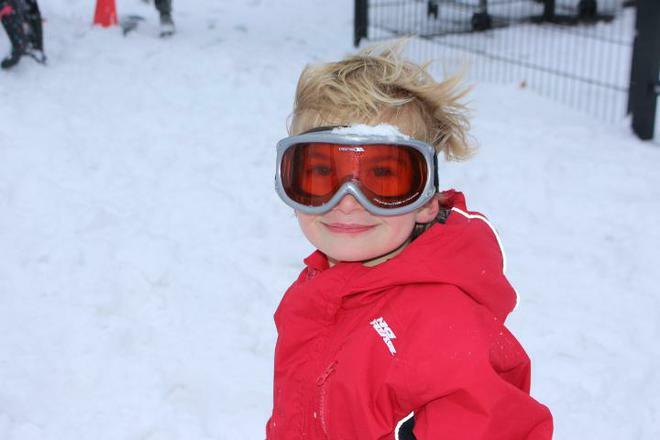 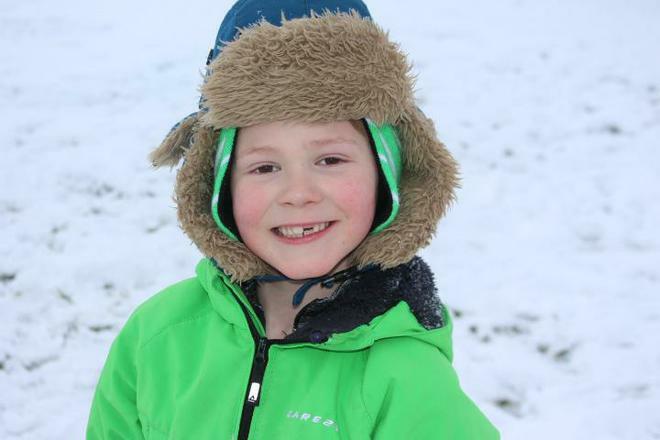 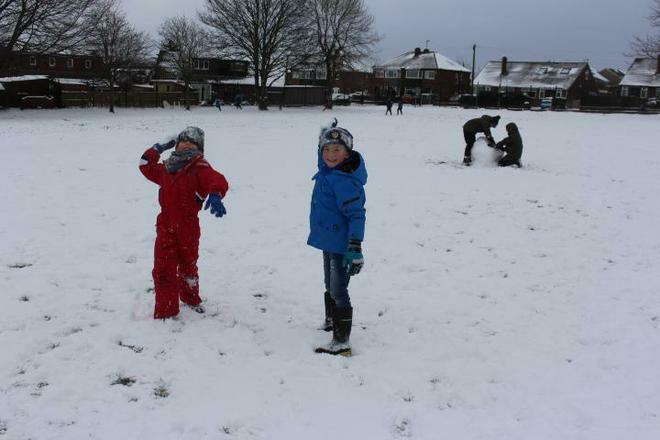 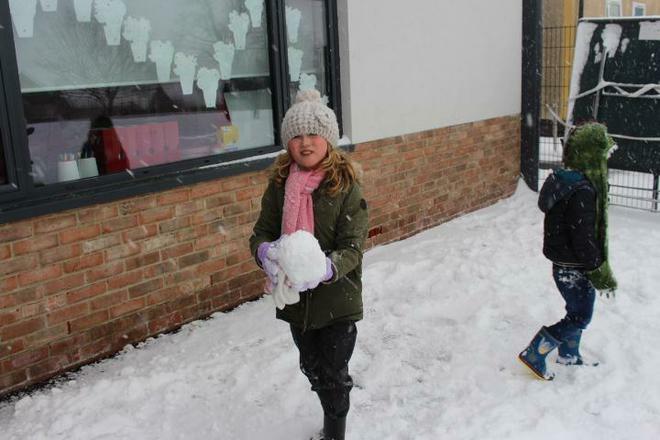 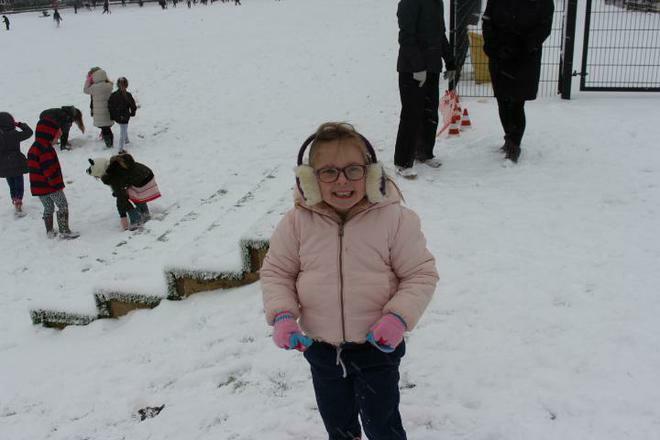 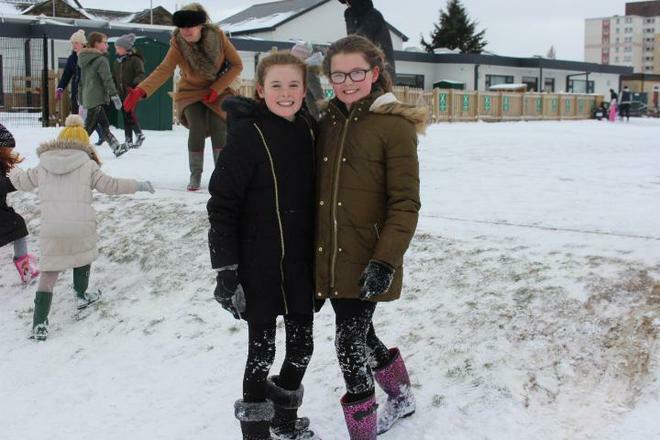 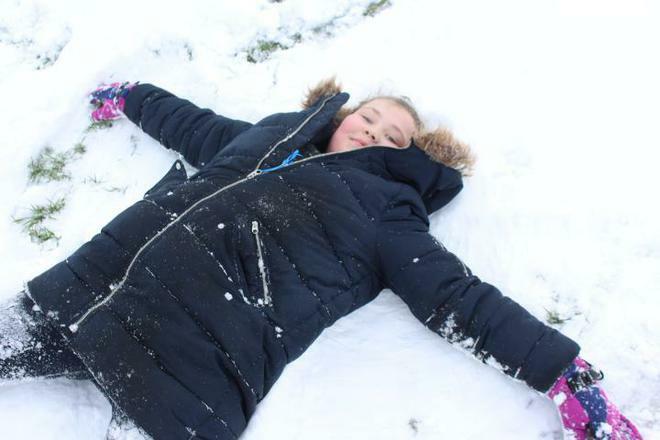 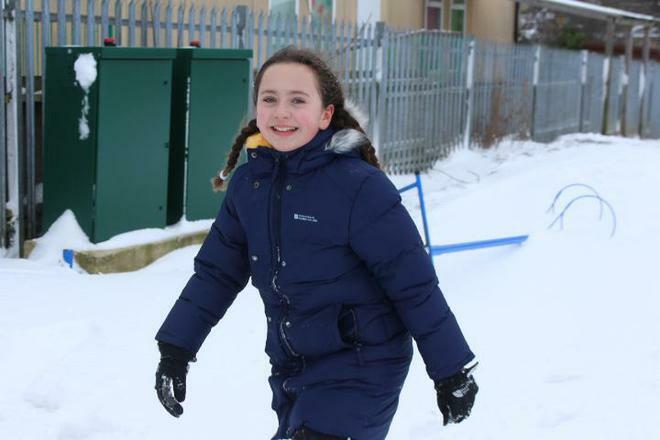 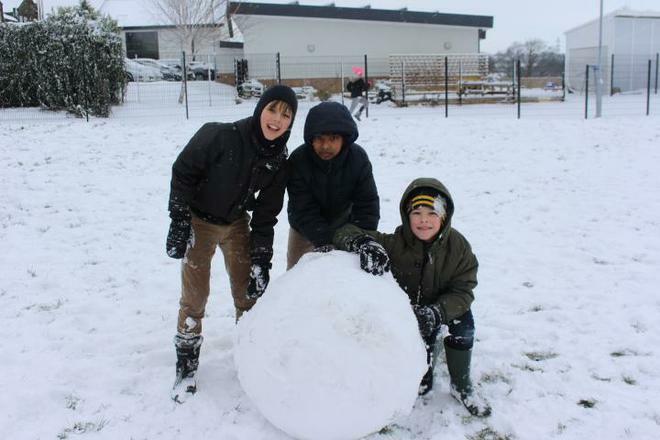 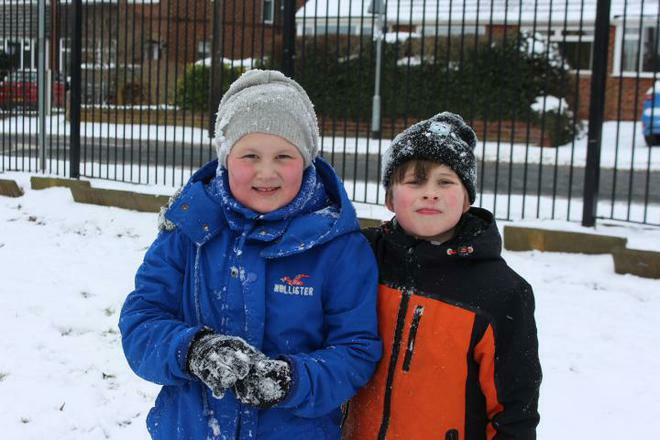 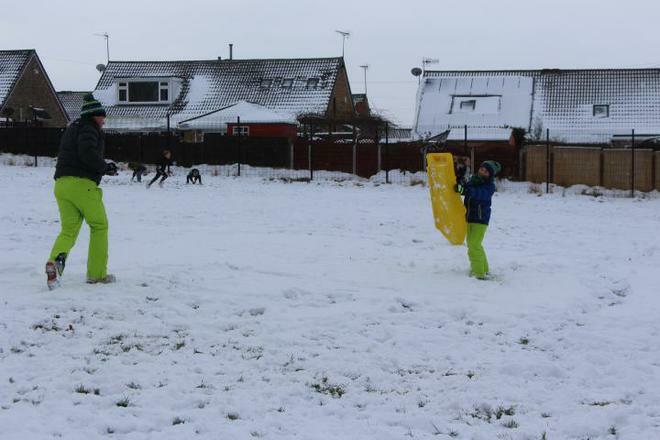 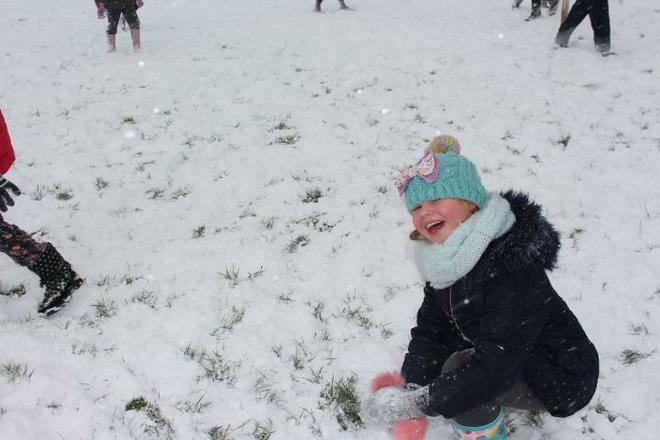 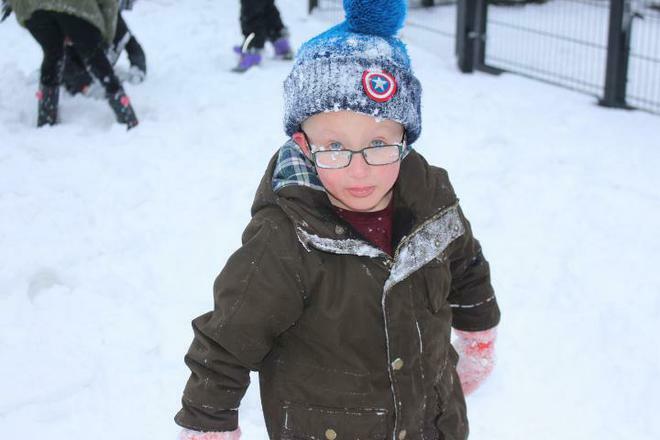 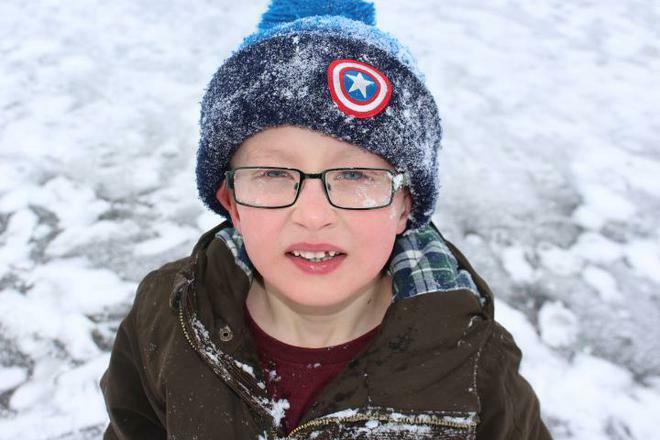 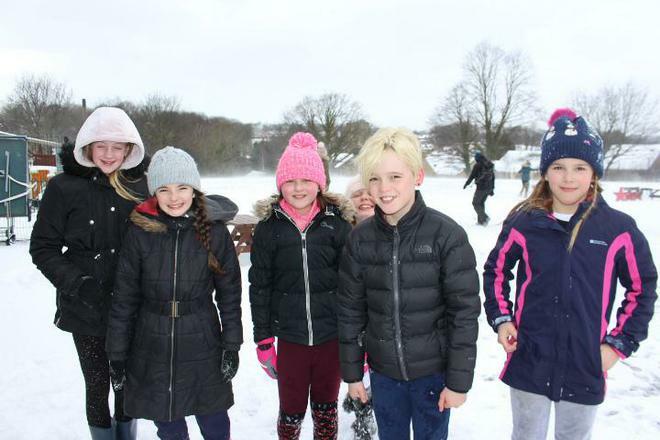 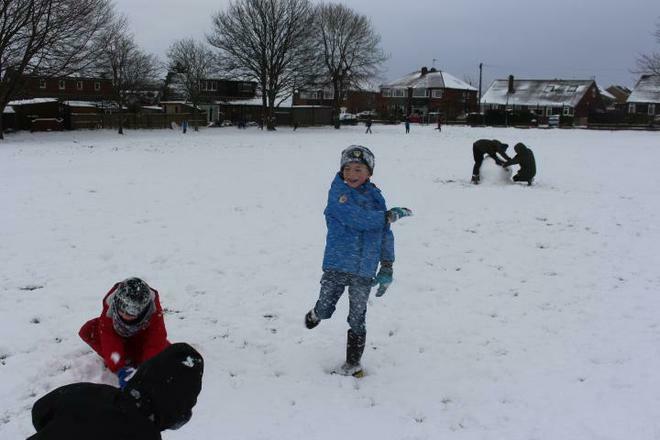 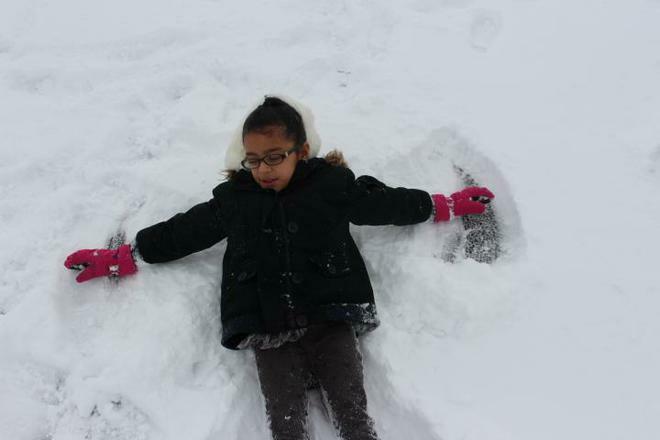 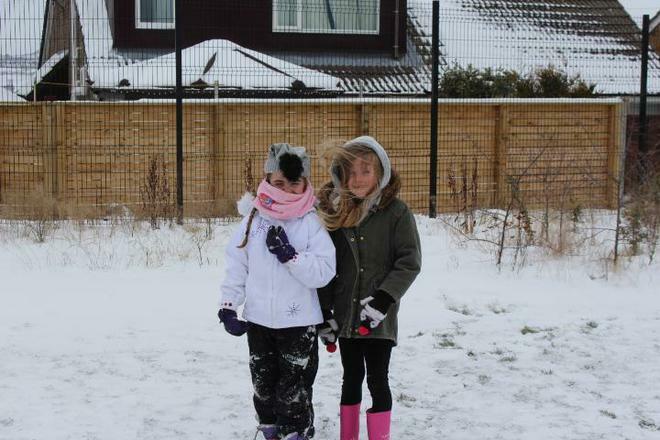 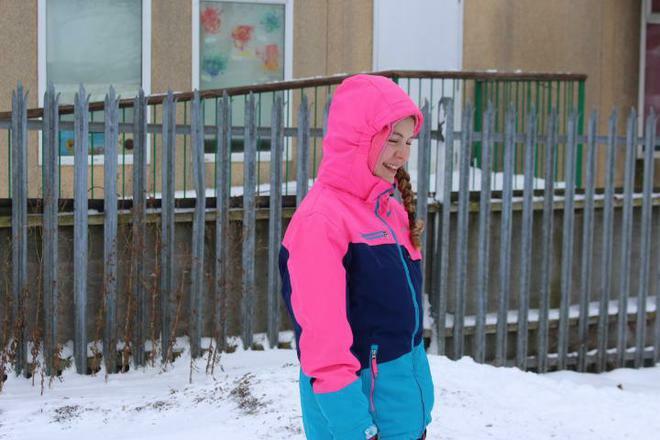 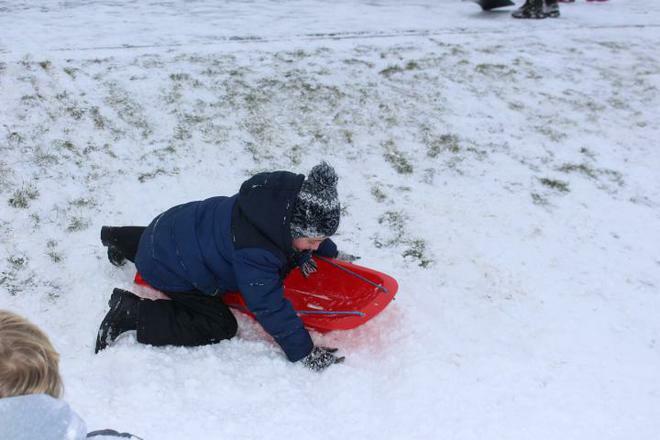 We managed to stay open over all the snow days and not only have we done lots of learning , we've also had some great fun in the snow. 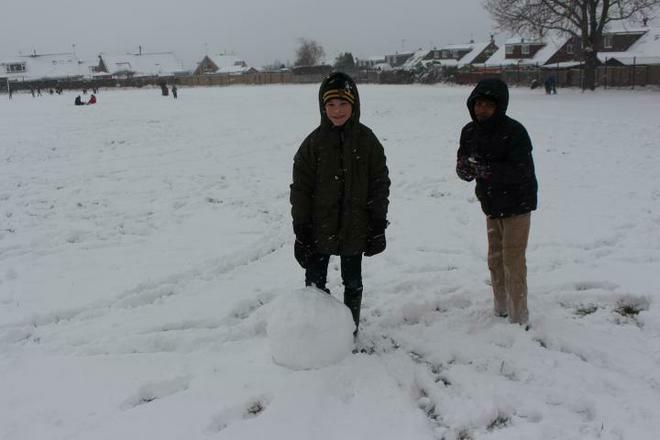 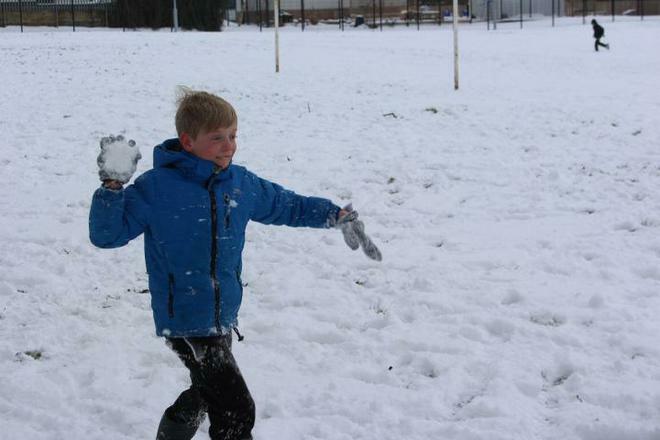 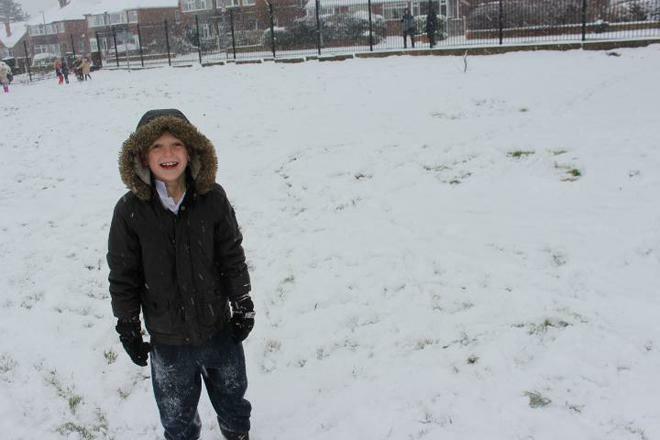 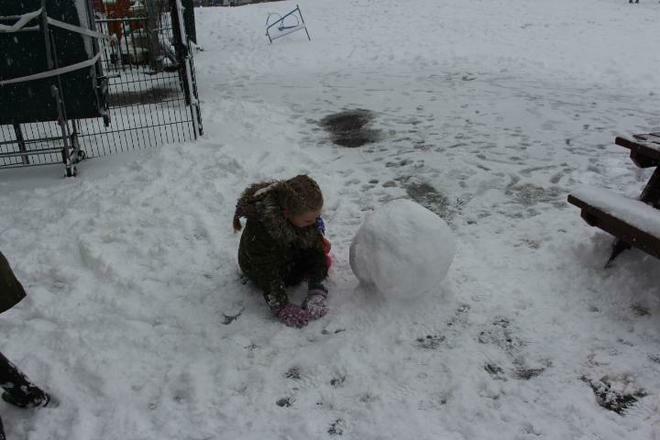 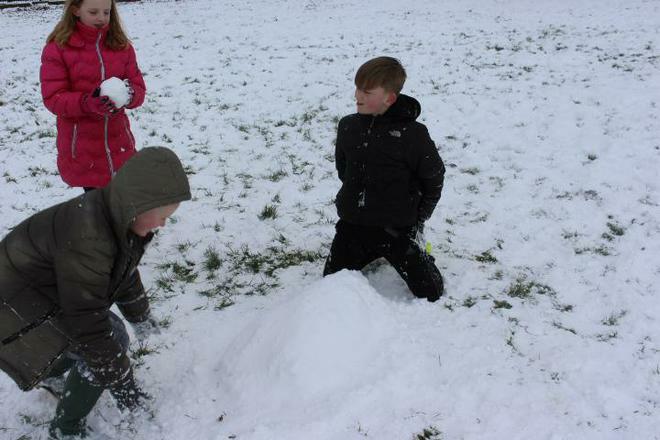 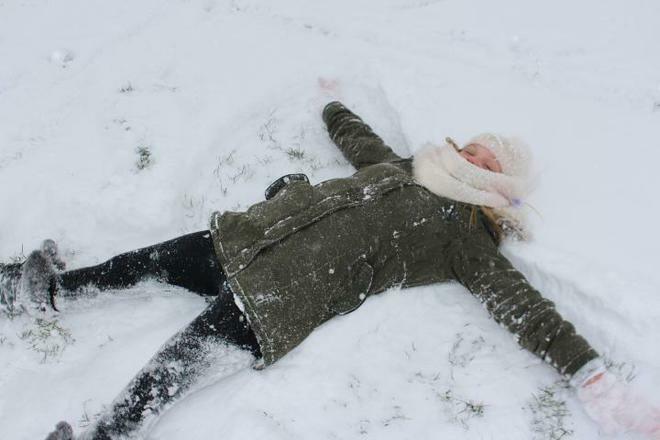 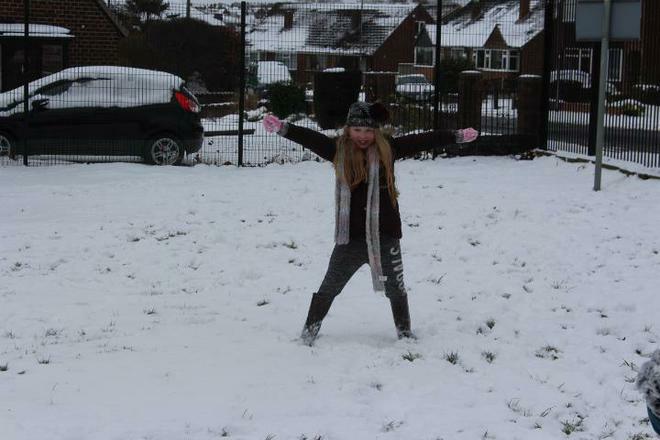 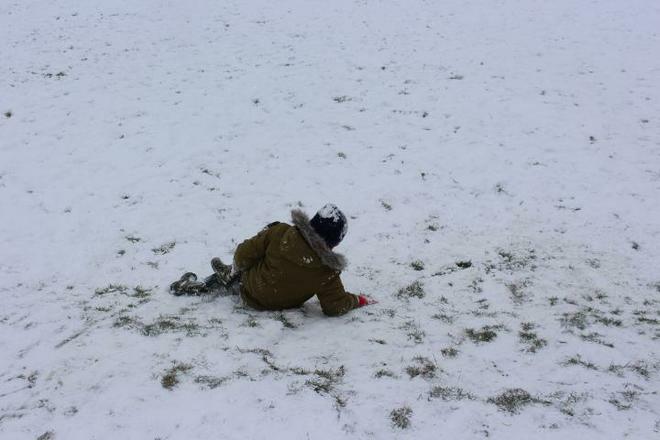 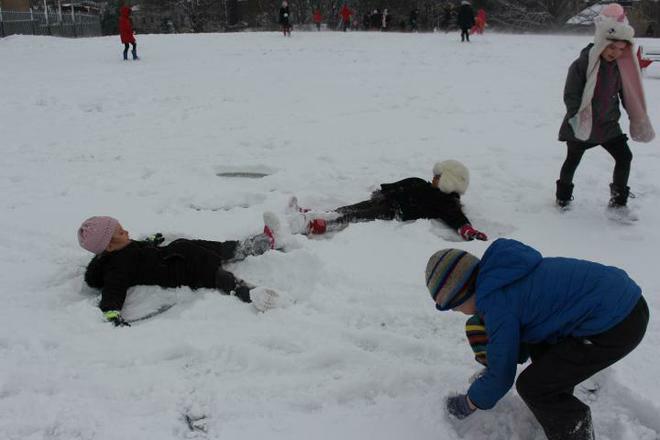 The children have made snowmen, snow angels and had fun snowball fights. 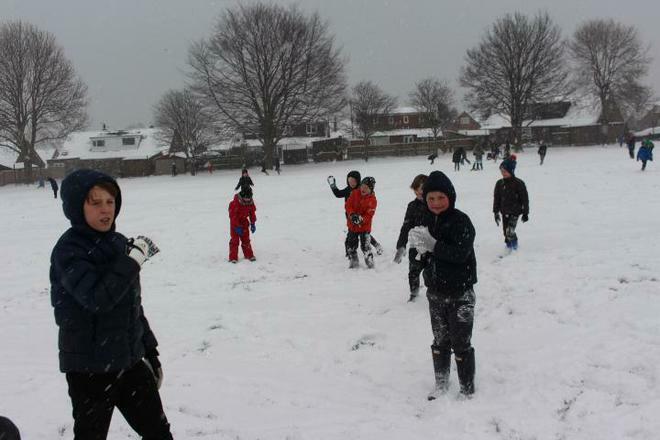 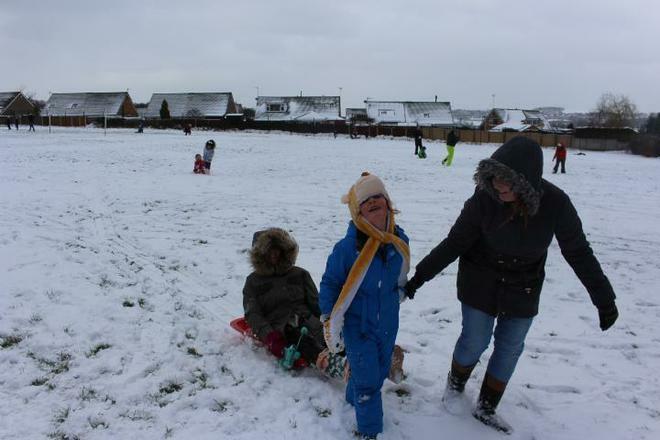 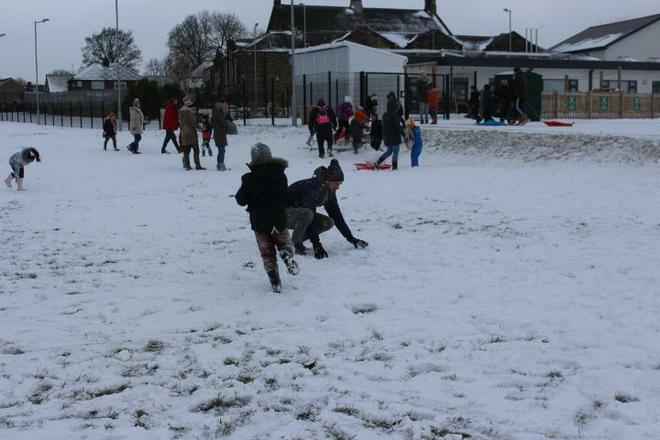 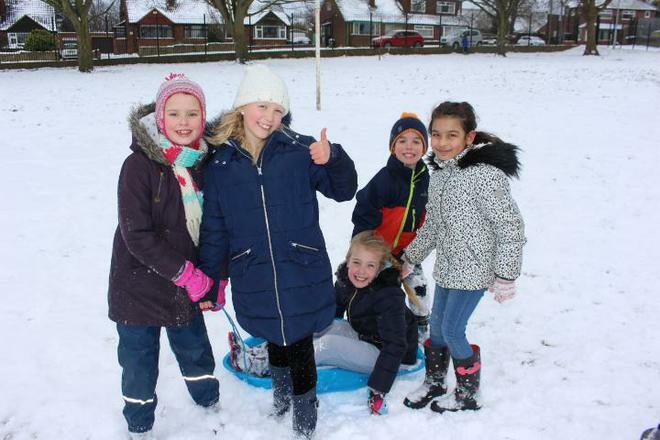 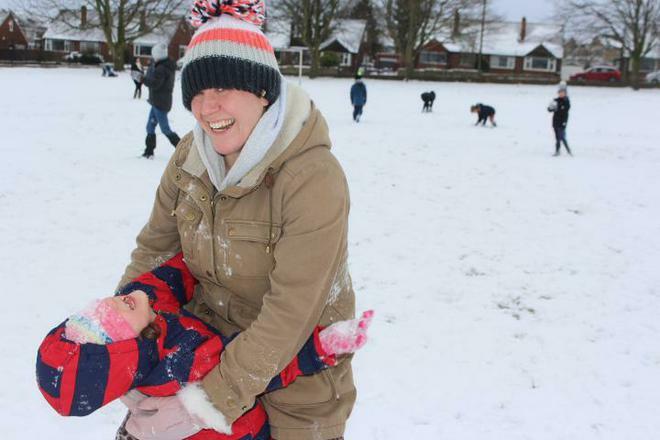 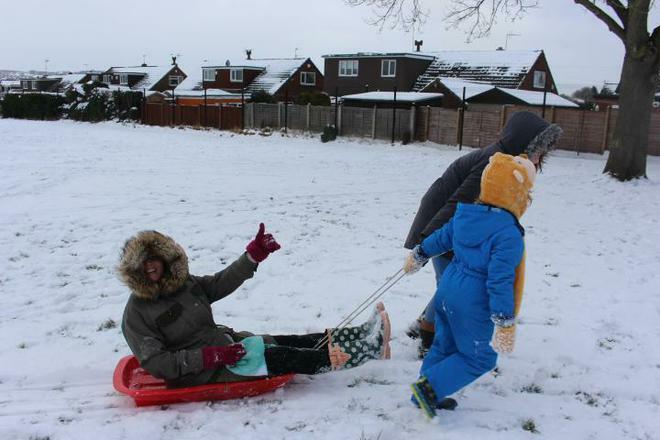 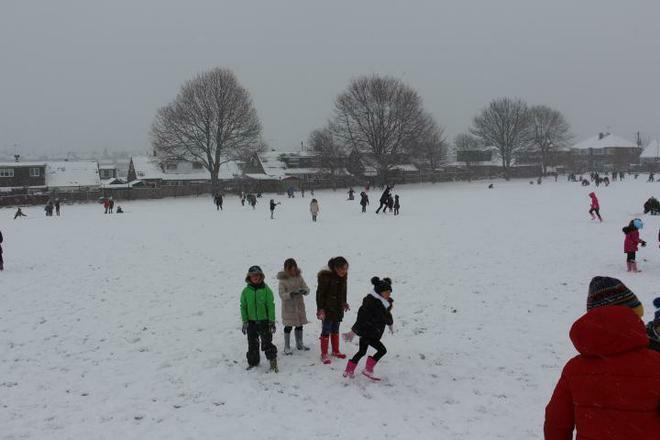 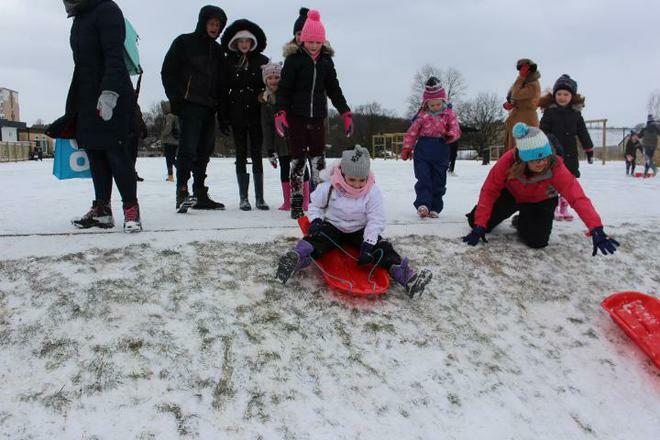 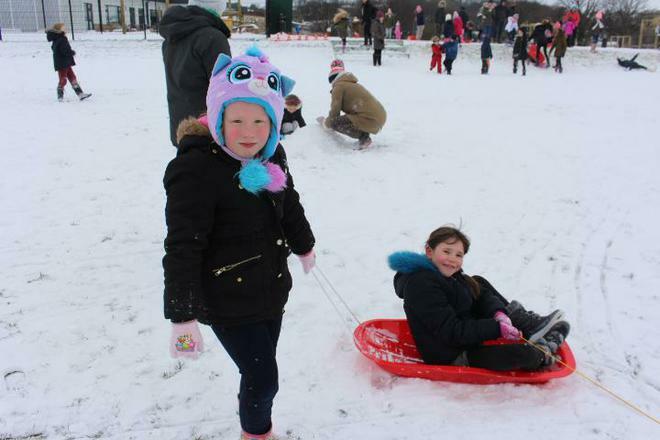 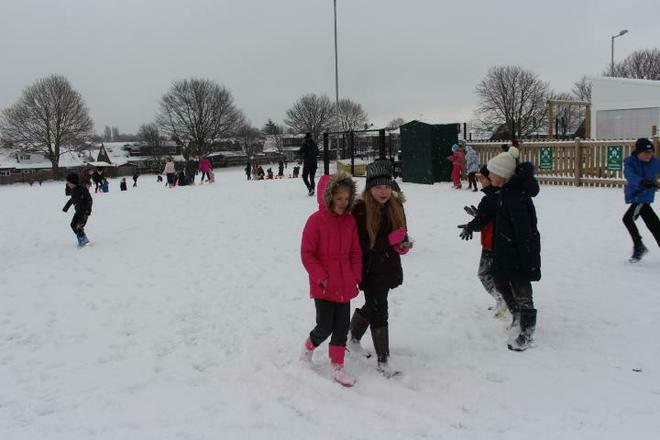 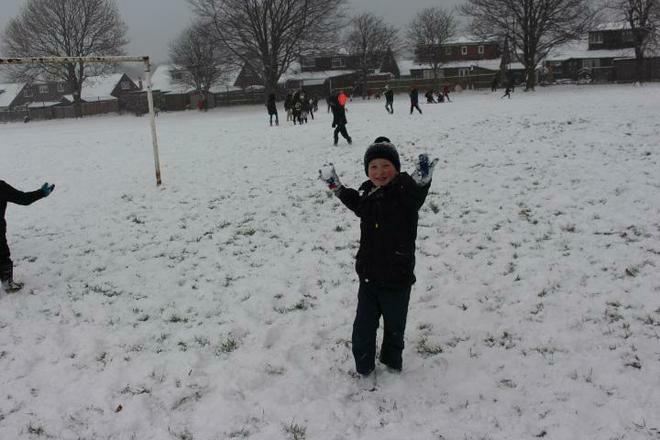 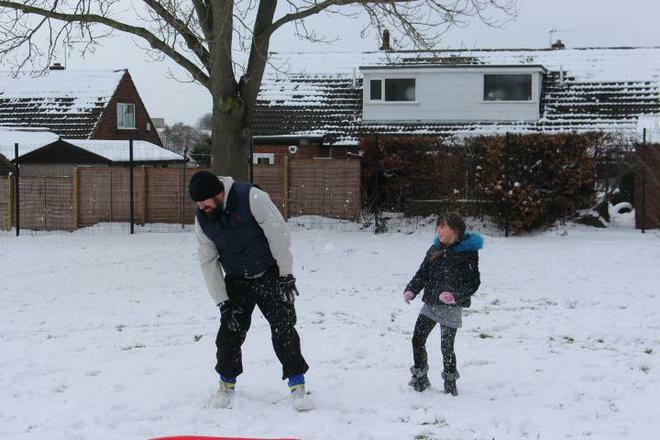 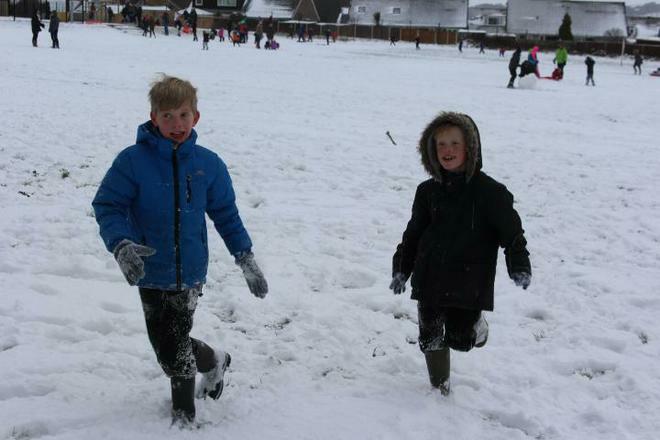 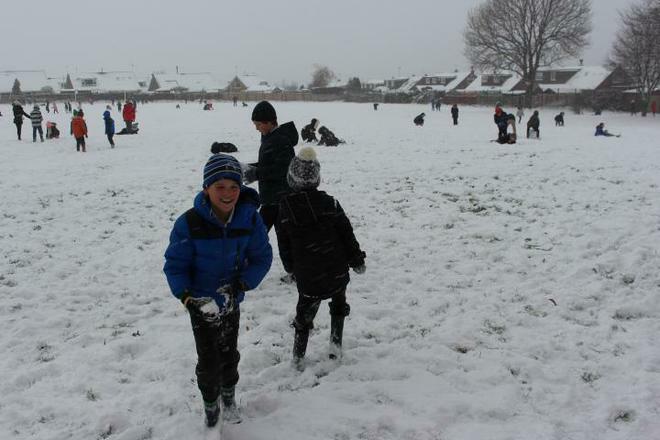 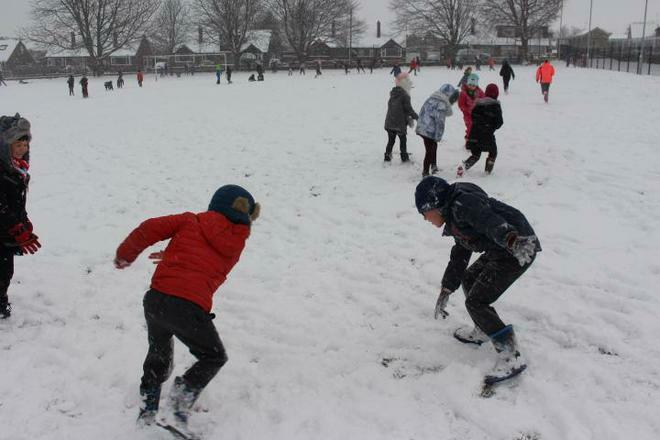 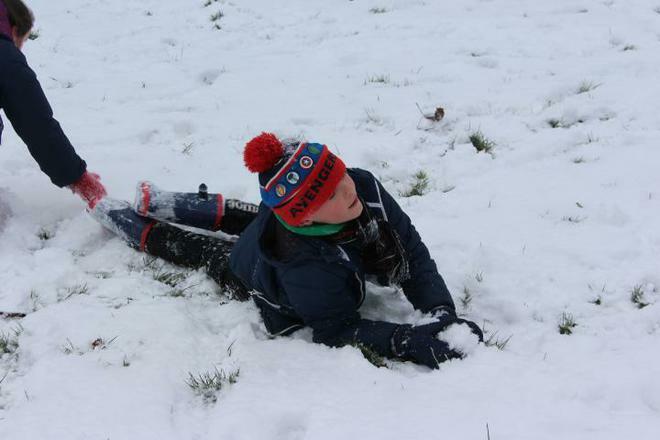 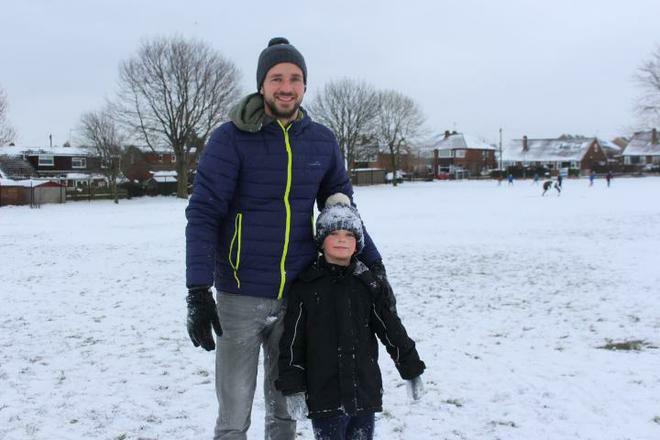 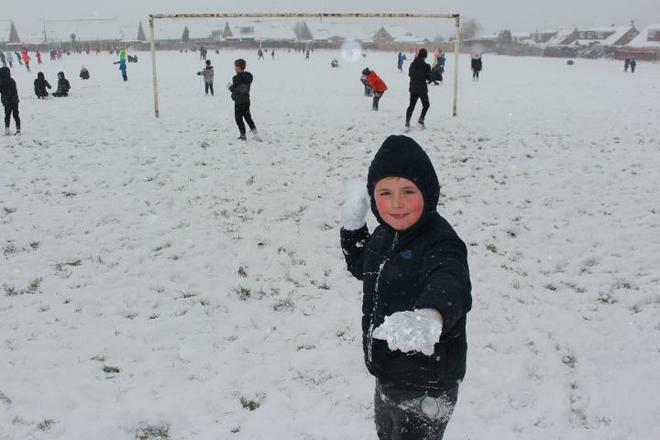 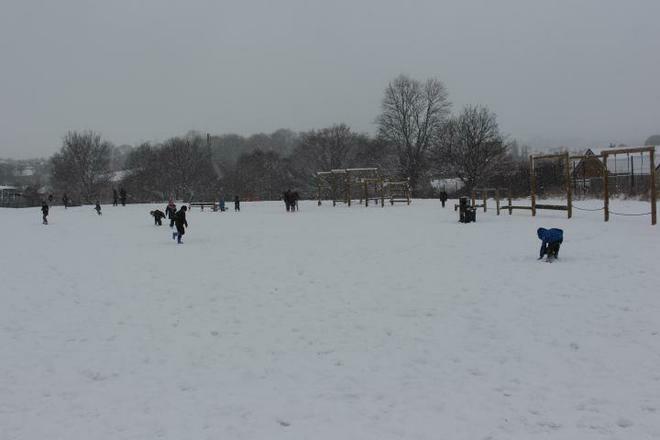 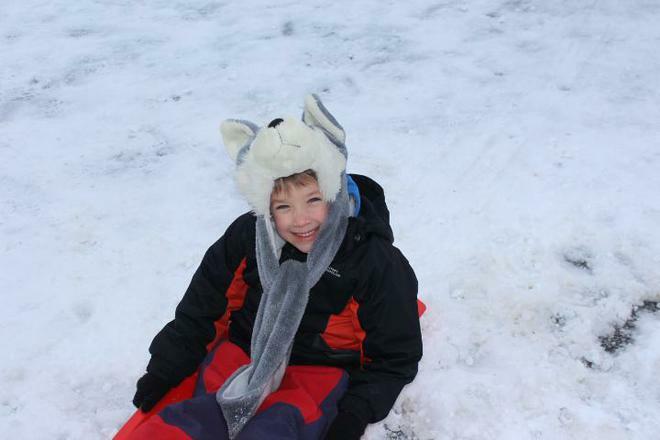 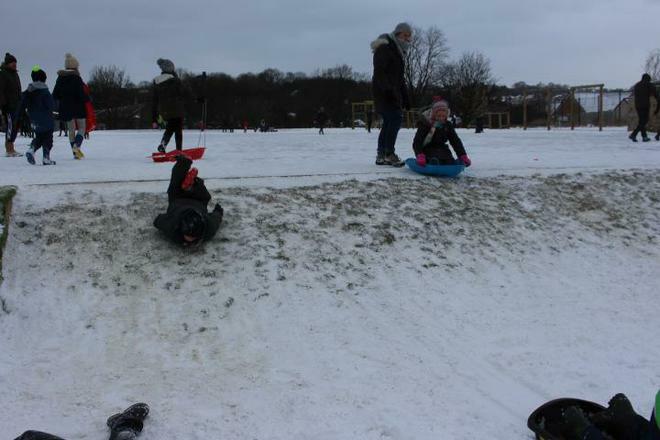 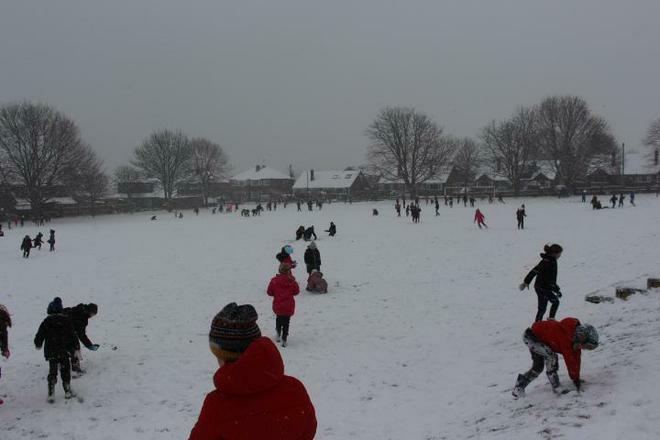 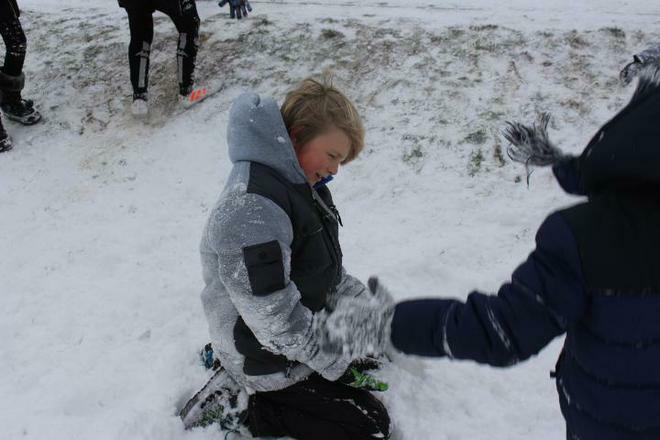 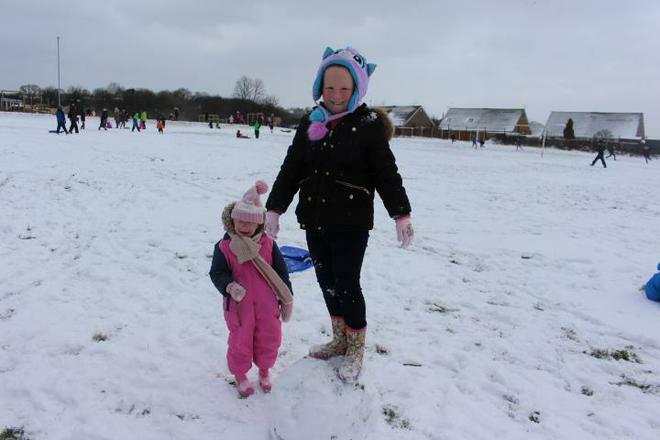 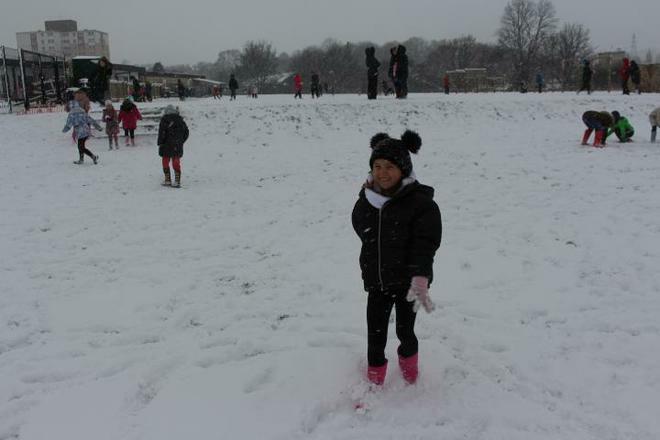 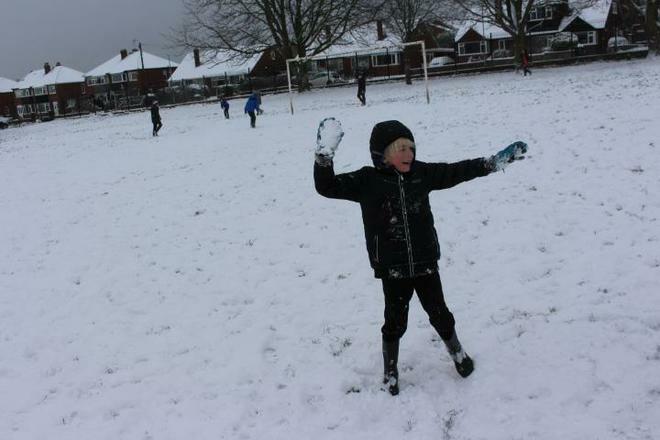 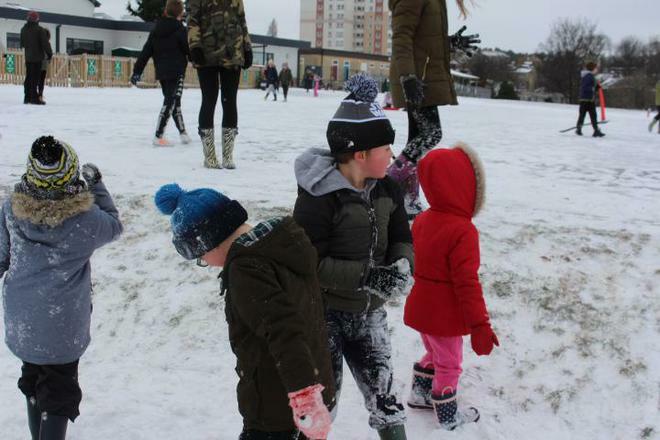 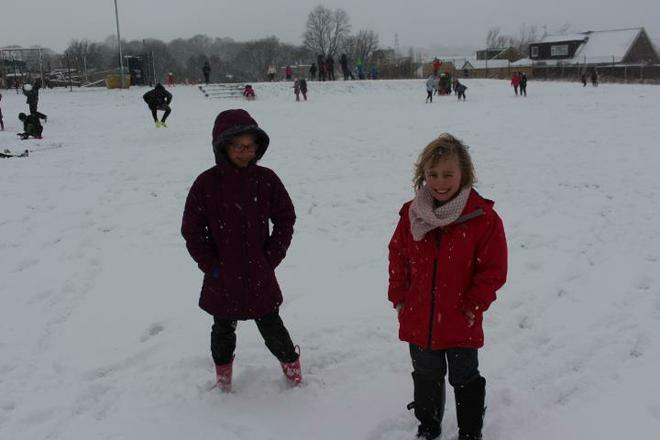 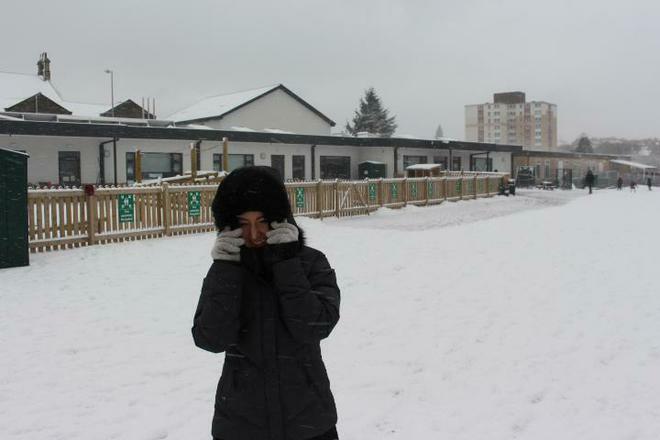 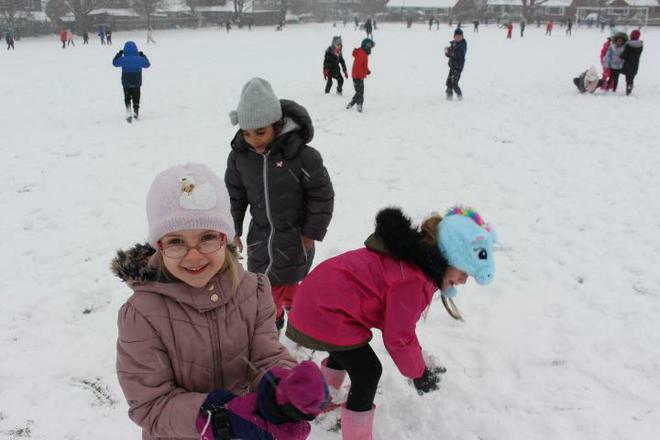 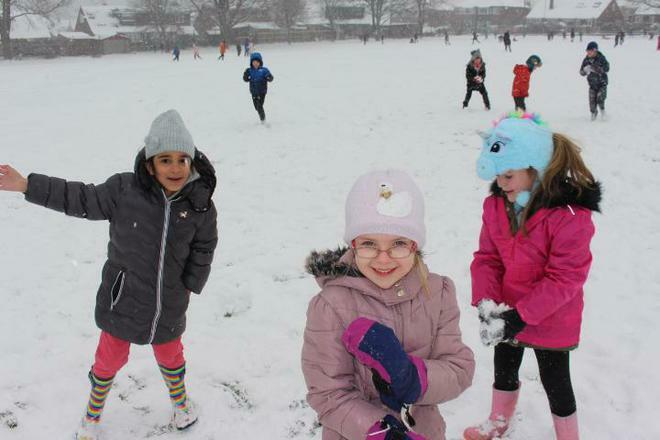 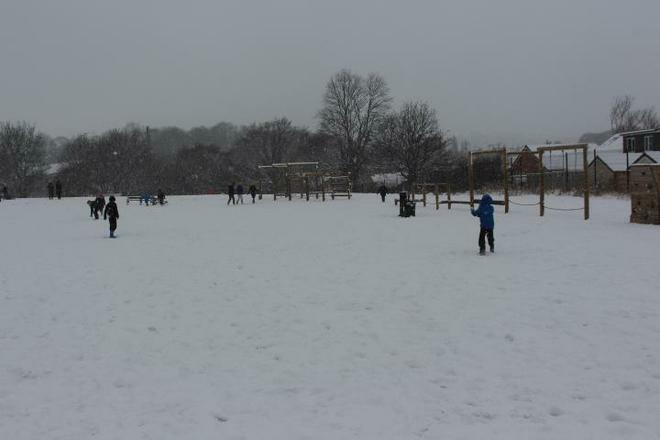 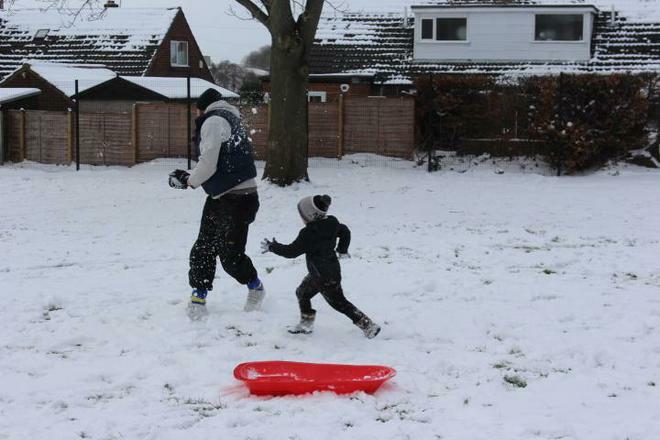 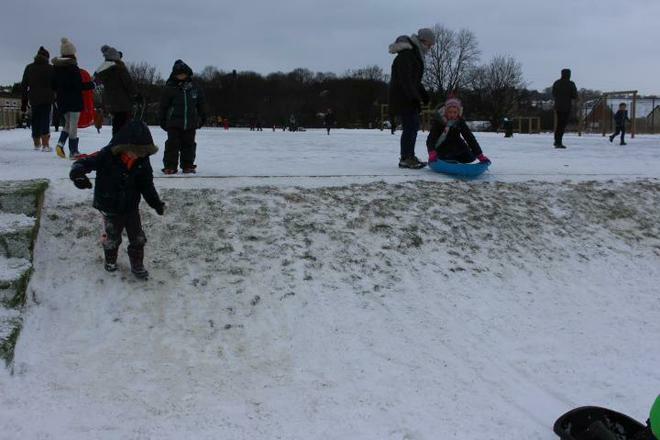 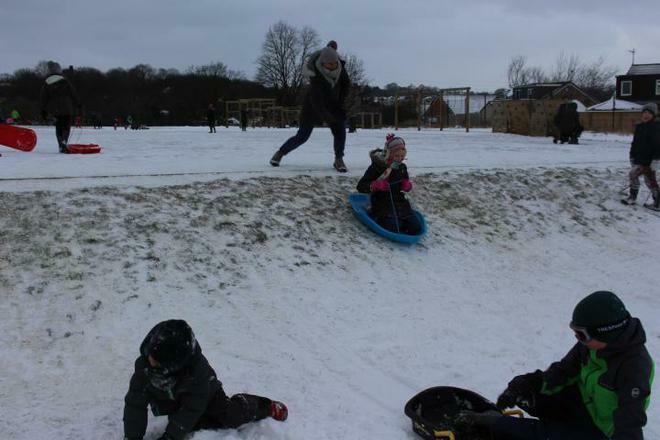 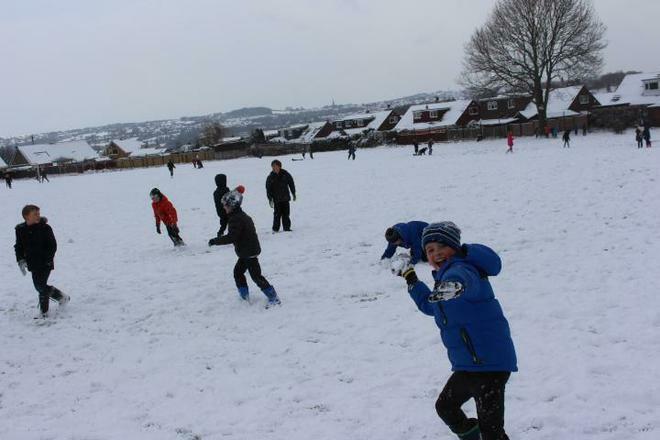 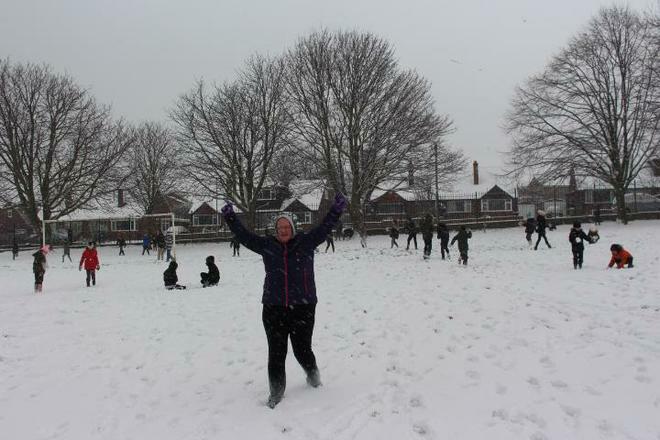 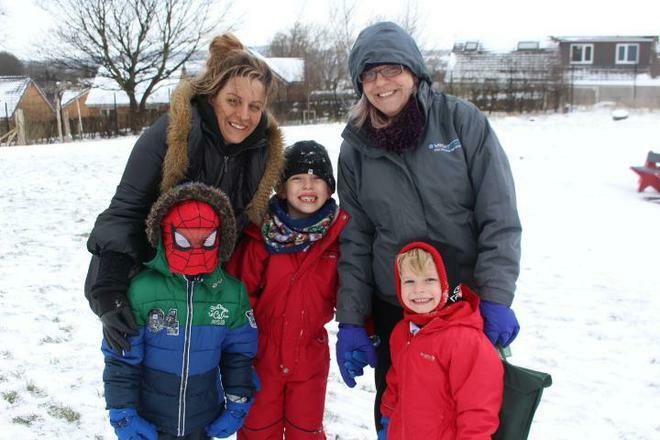 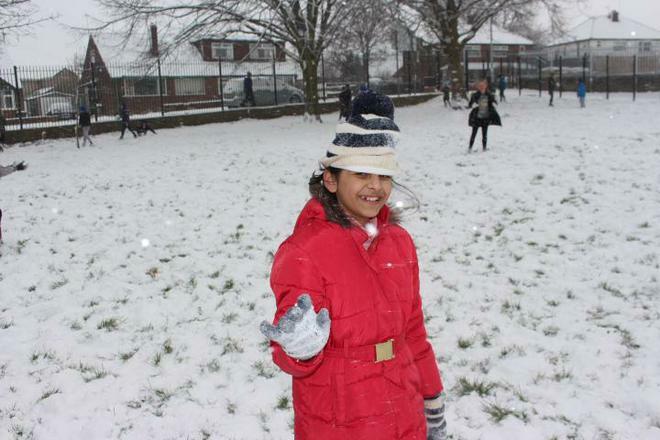 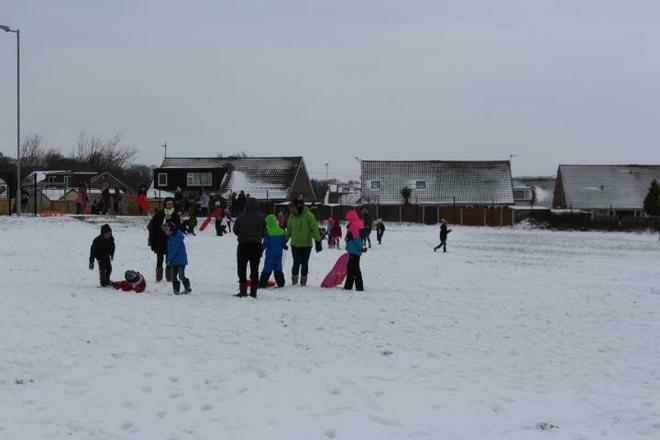 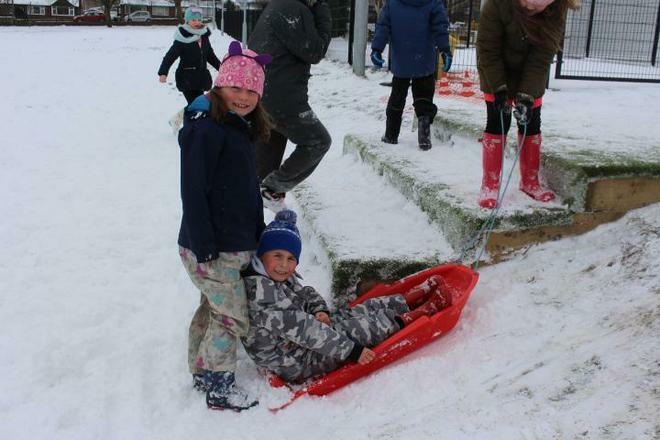 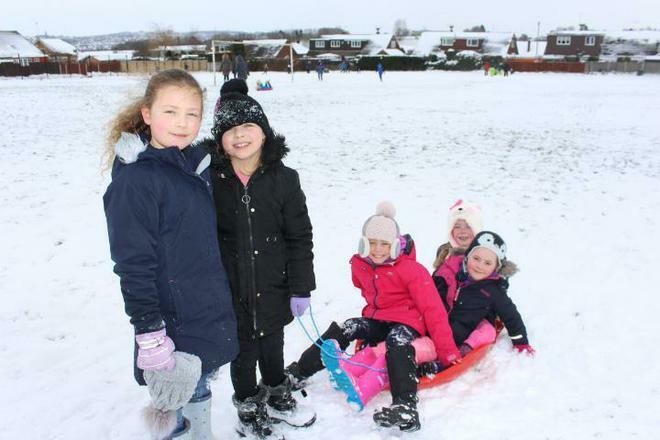 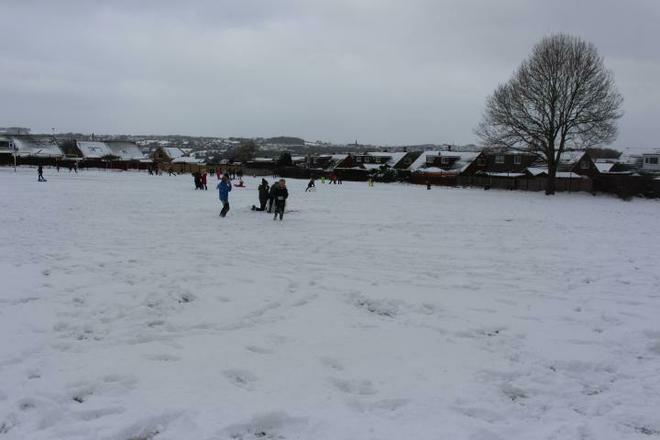 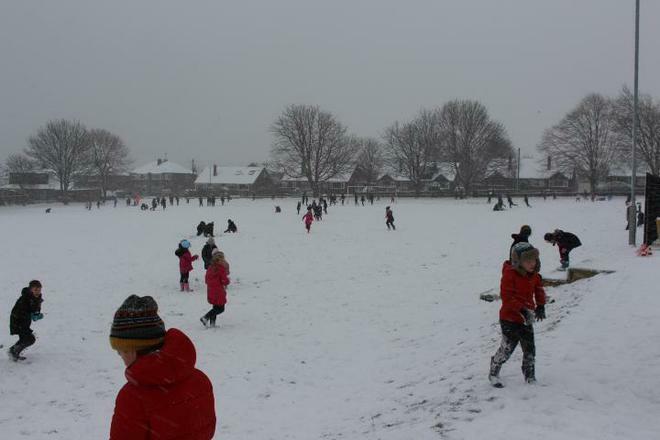 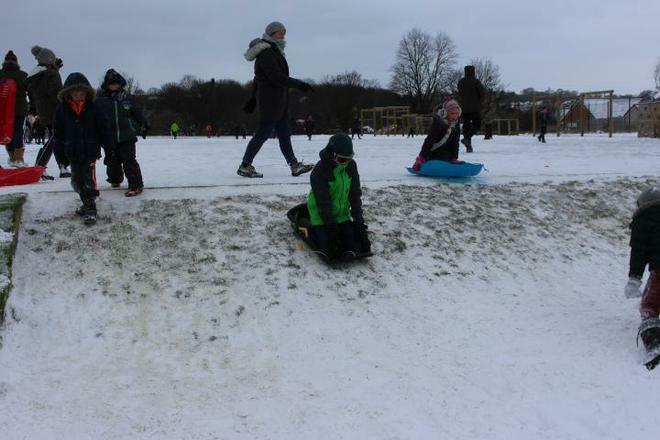 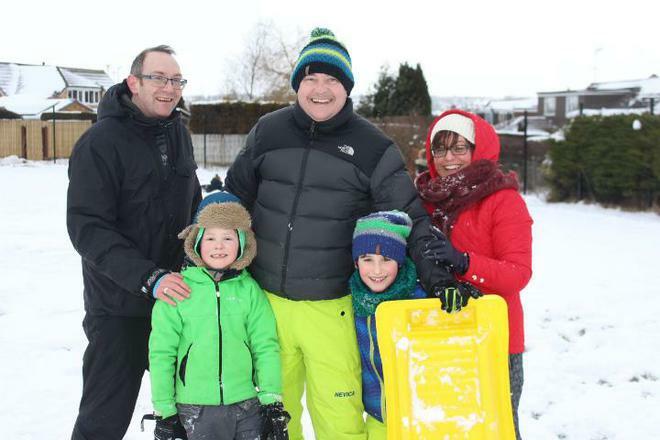 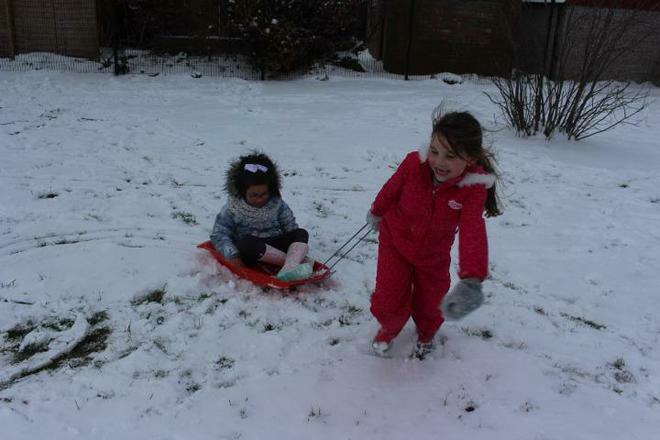 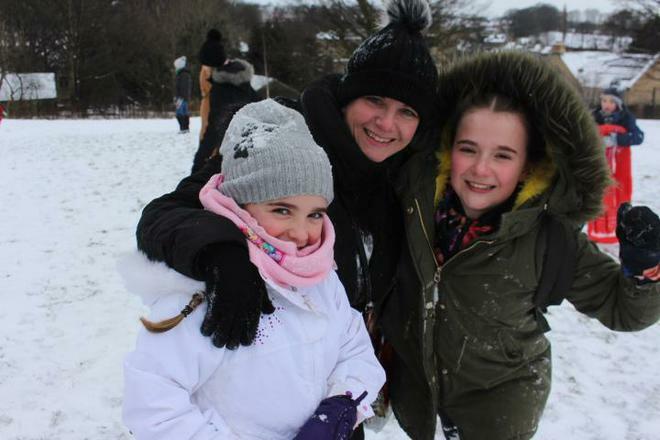 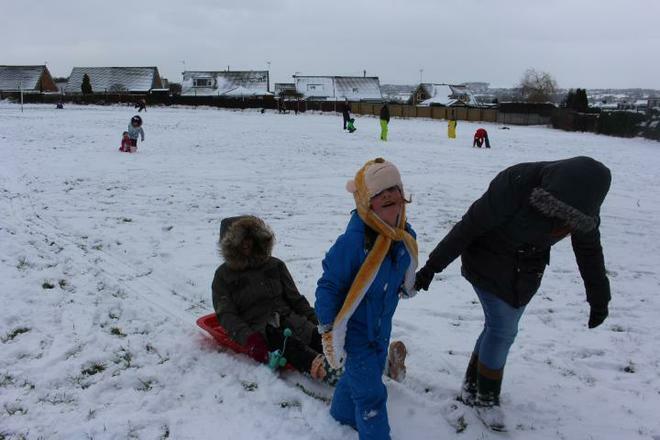 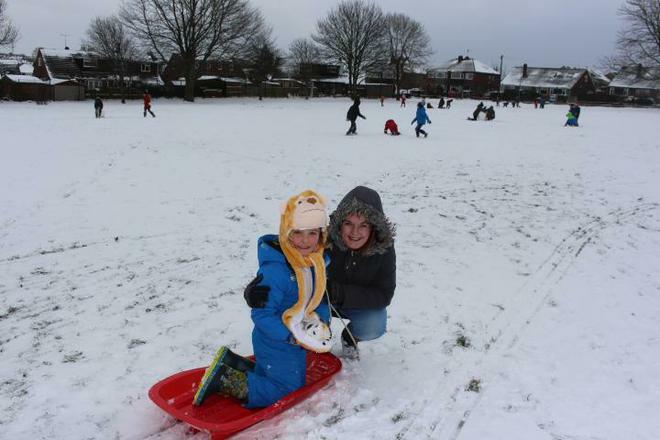 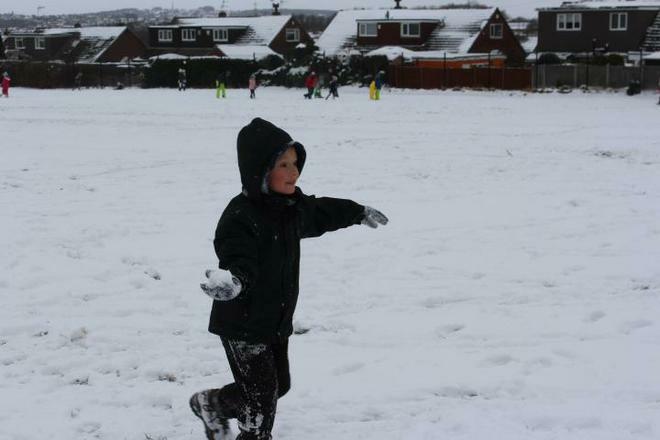 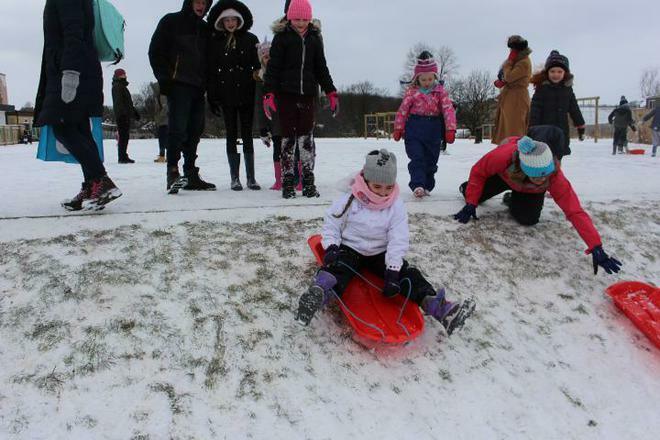 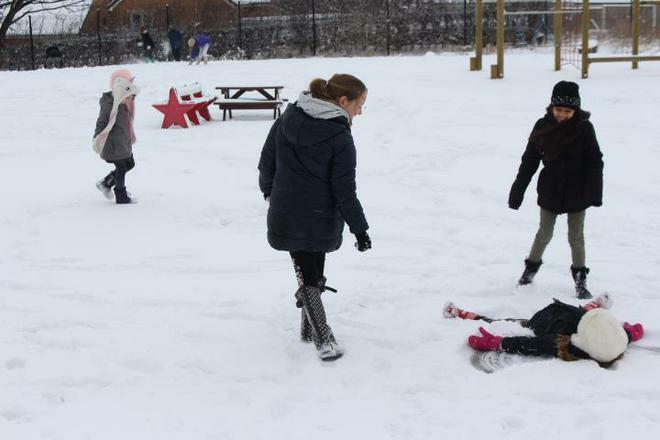 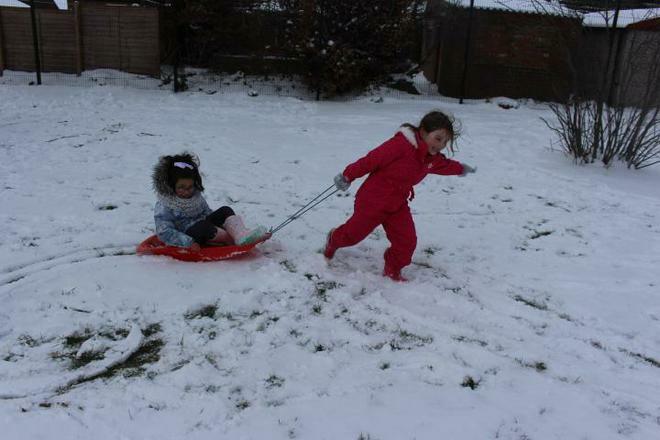 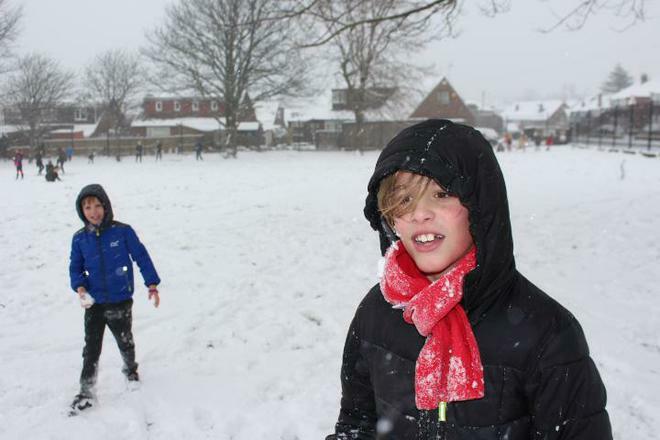 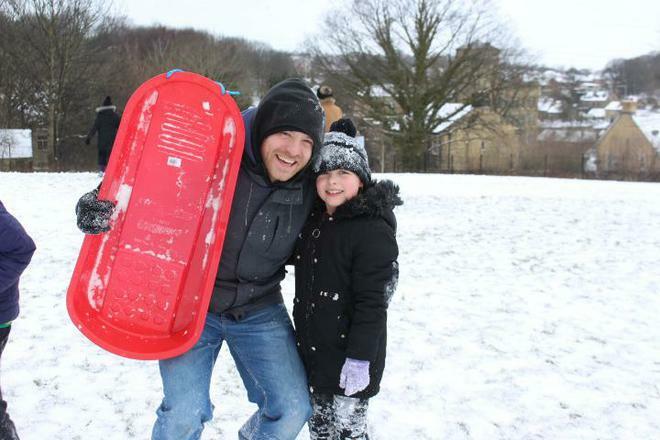 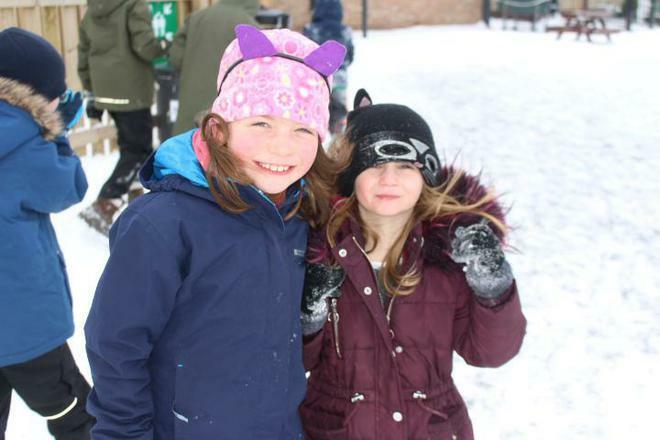 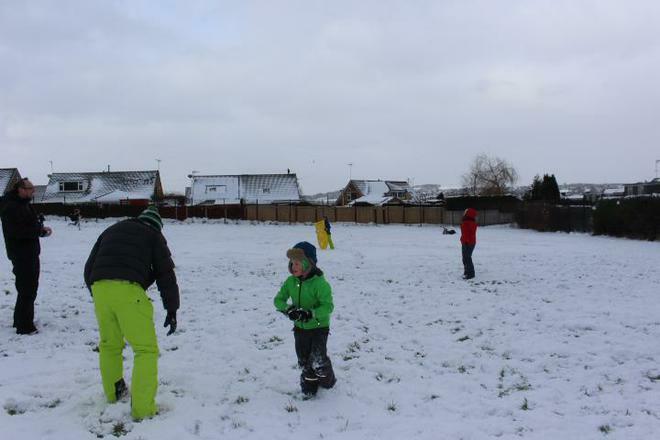 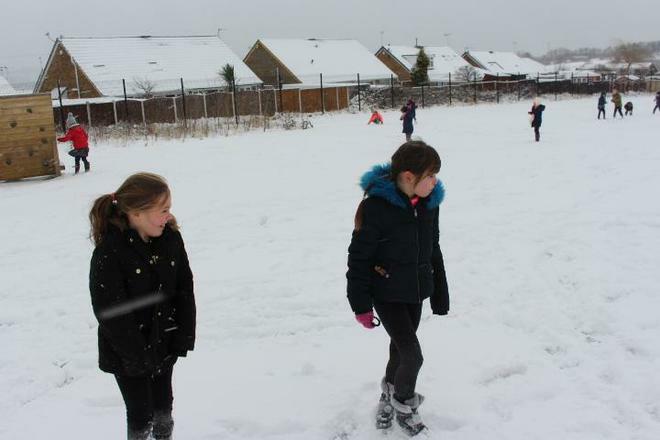 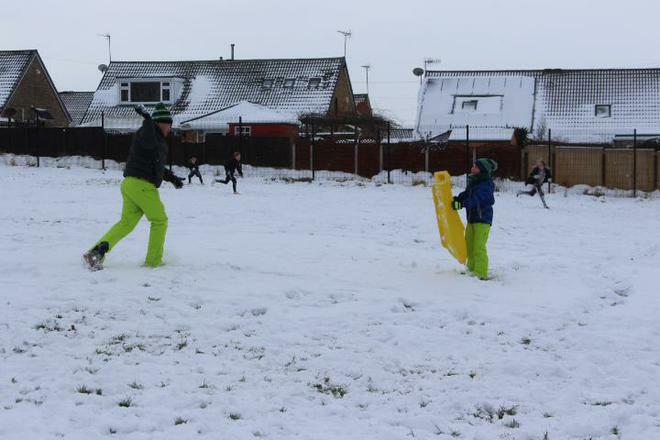 It was great to have lots of parents join up for fun in the snow one afternoon too!